Short and Stylish Shearling JacketFront Zipper ClosureFront Besom Angled PocketsContemporary fitDy..
Western-Casual Short Shearling JacketFront 5-Button Closure2 Fur-Trimmed Breast Pockets and 2 Hand.. 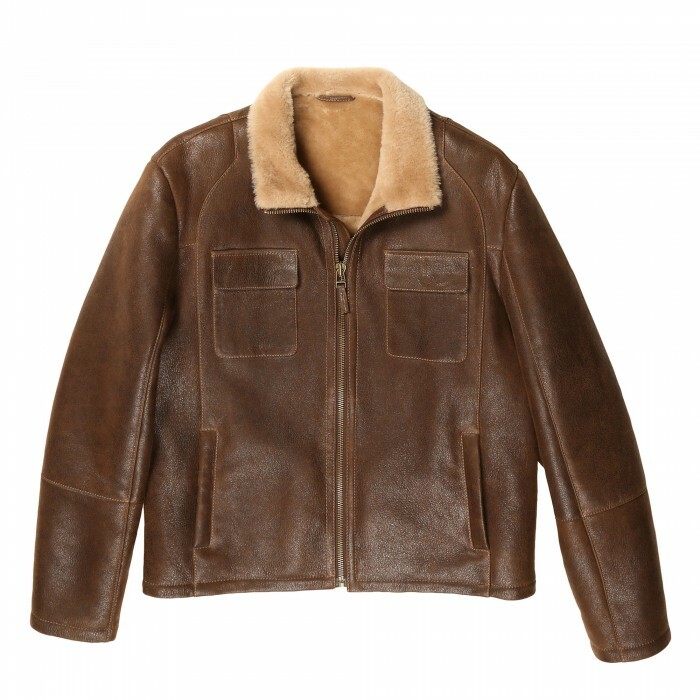 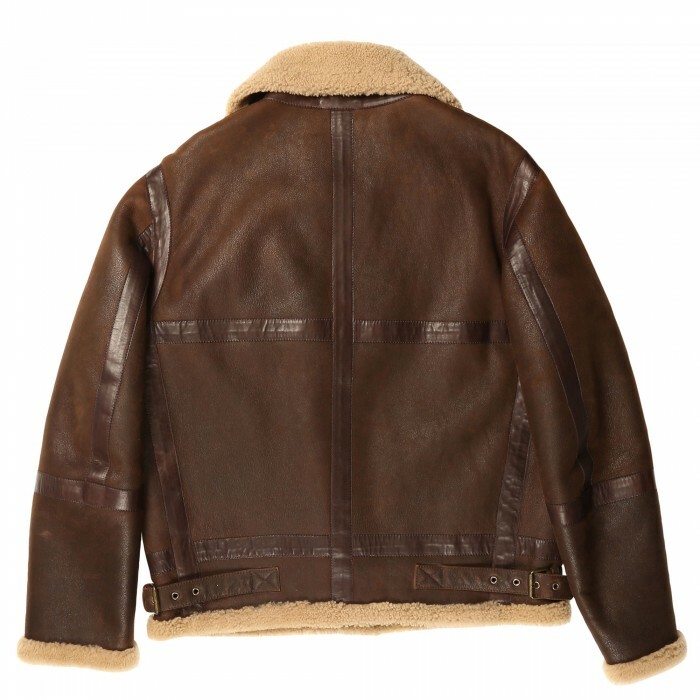 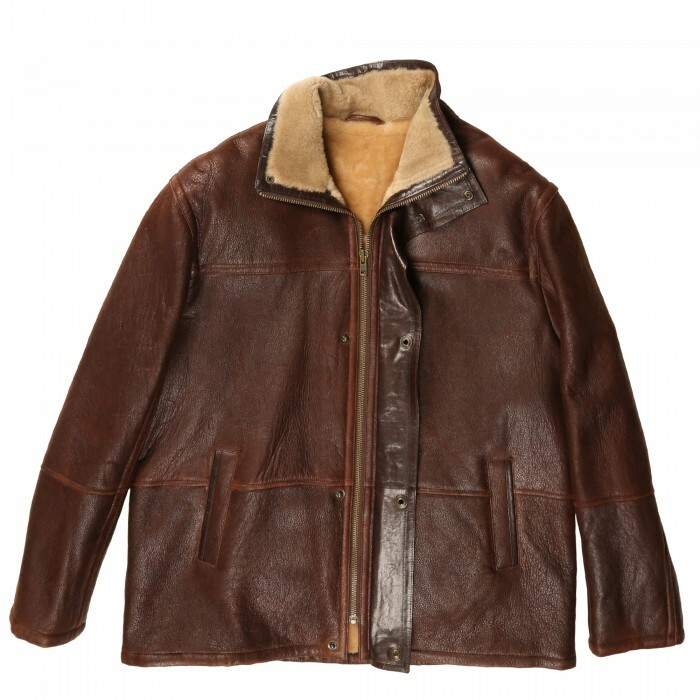 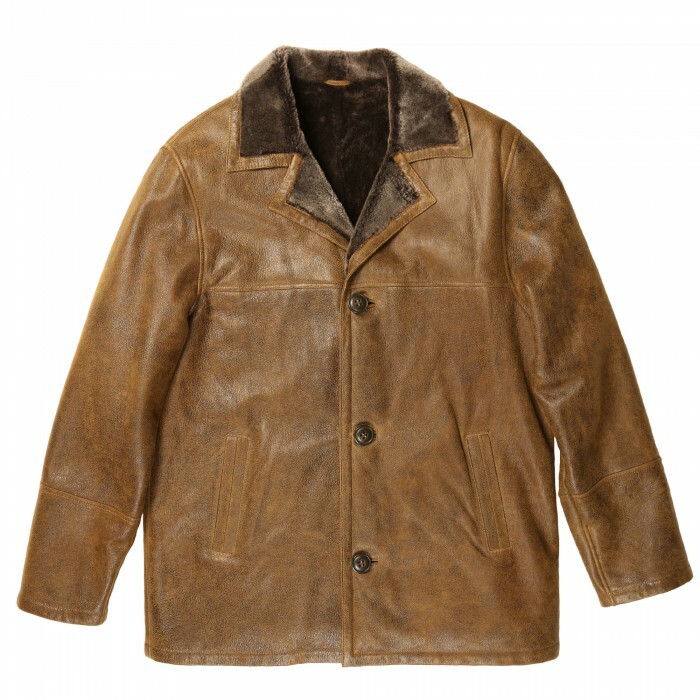 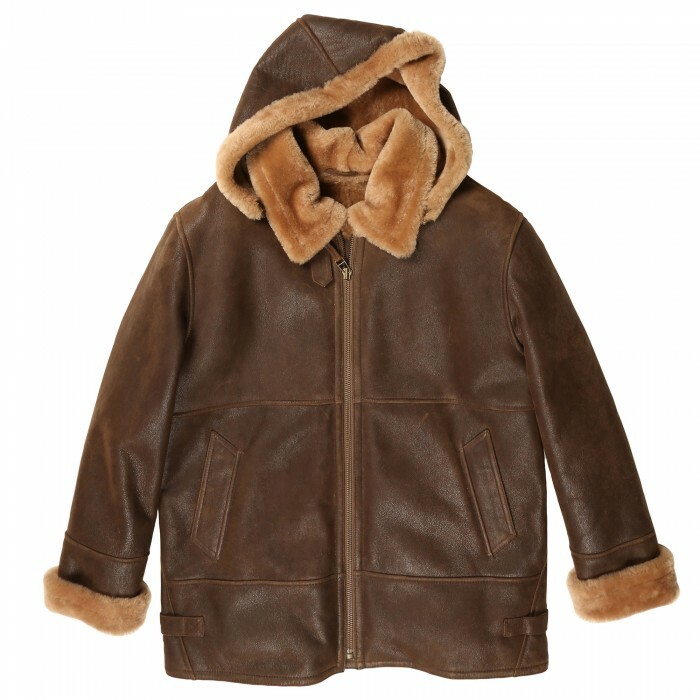 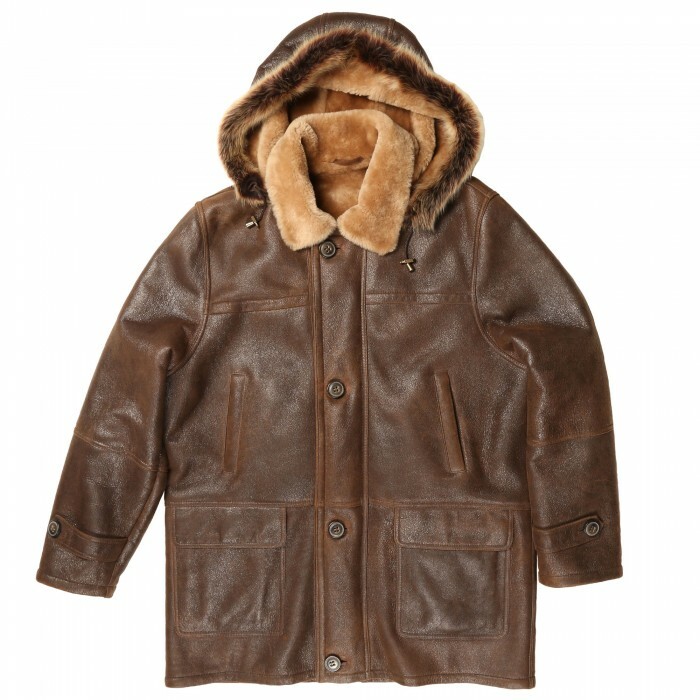 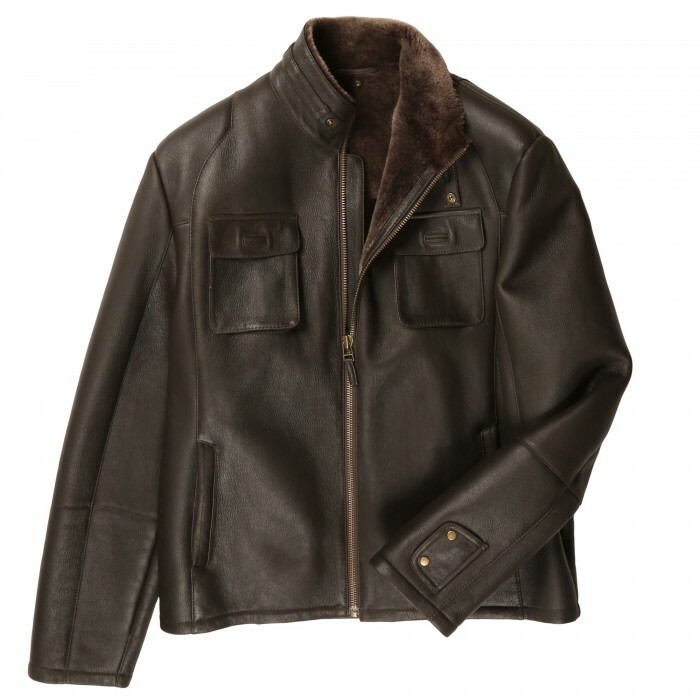 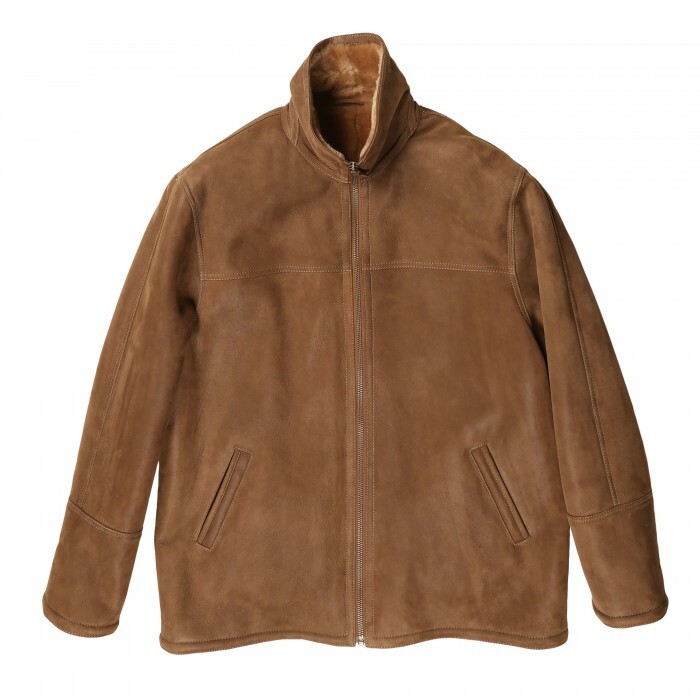 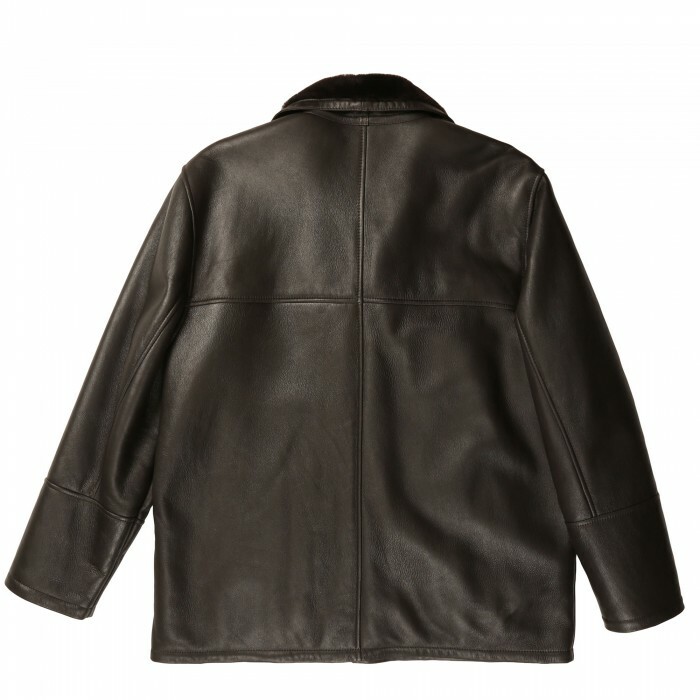 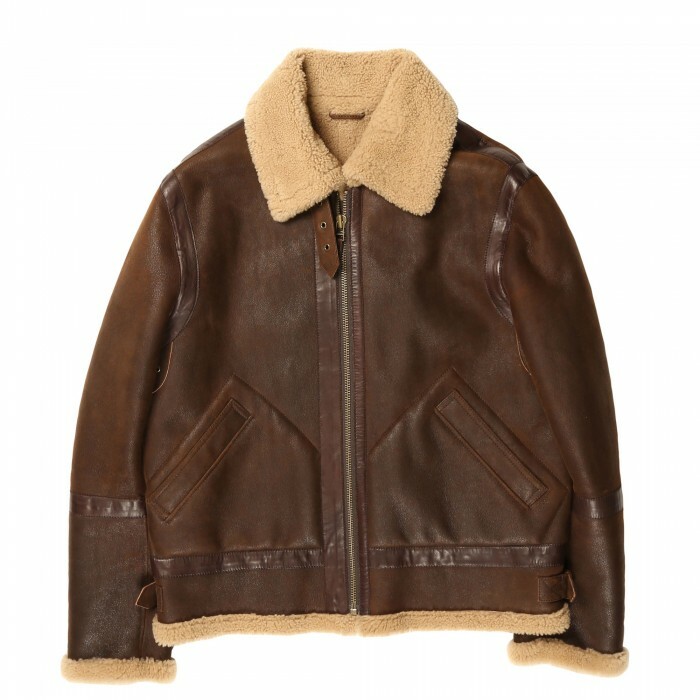 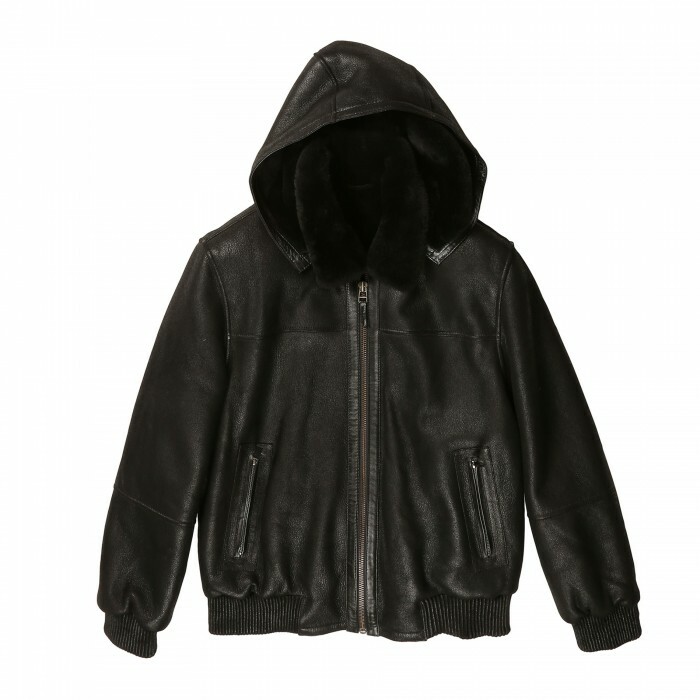 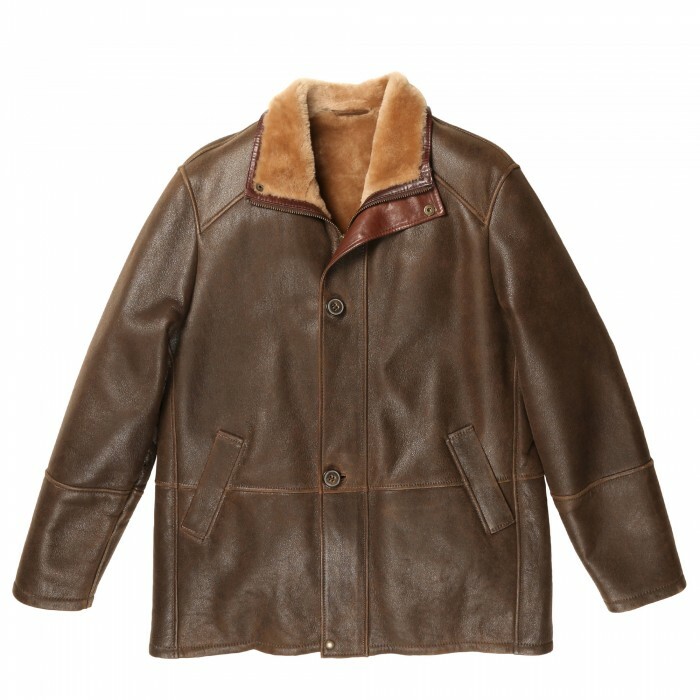 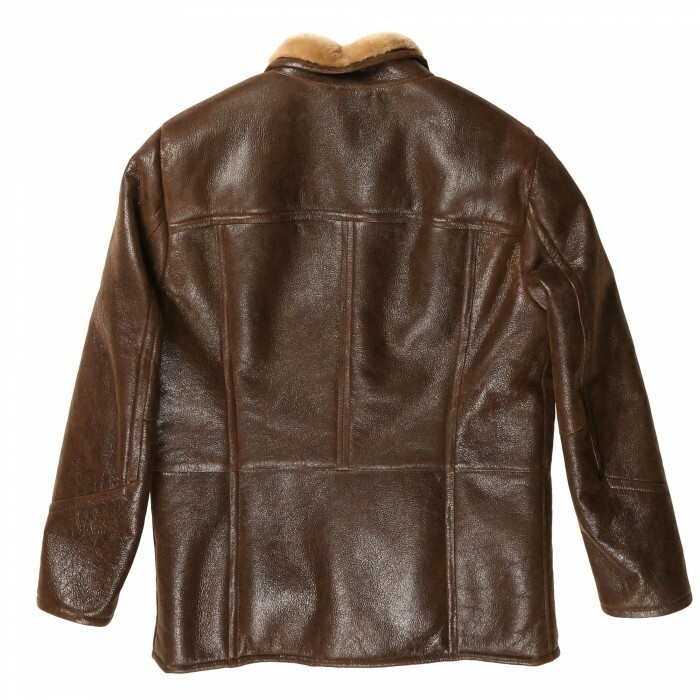 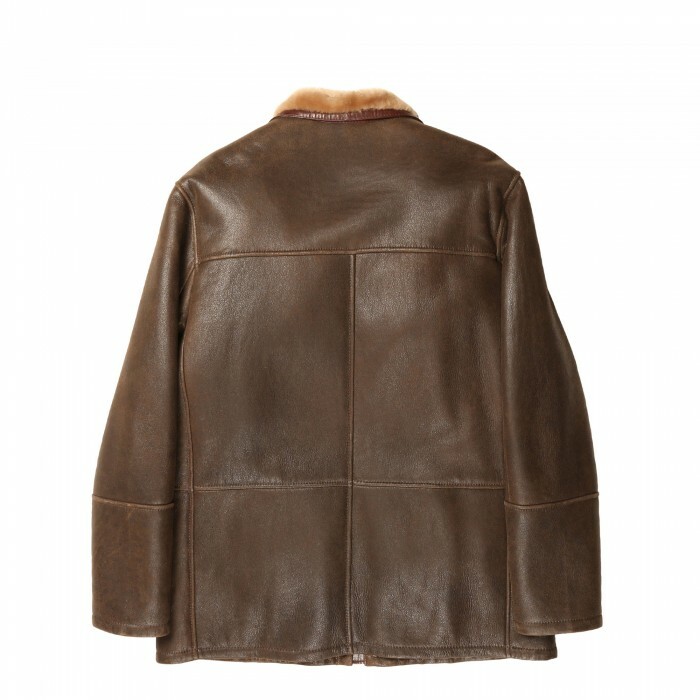 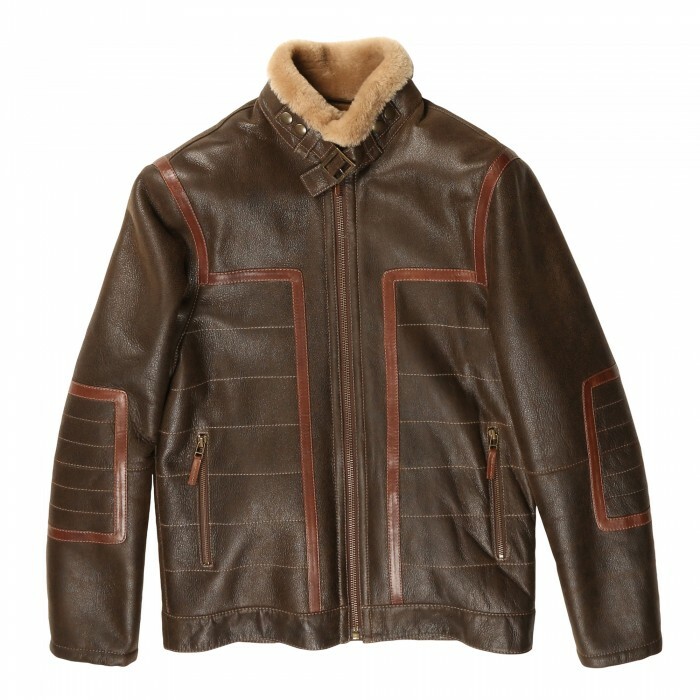 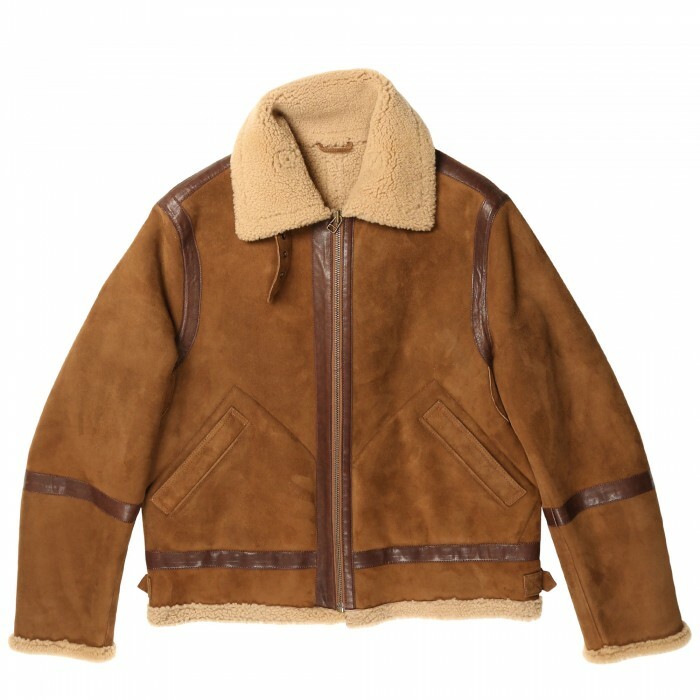 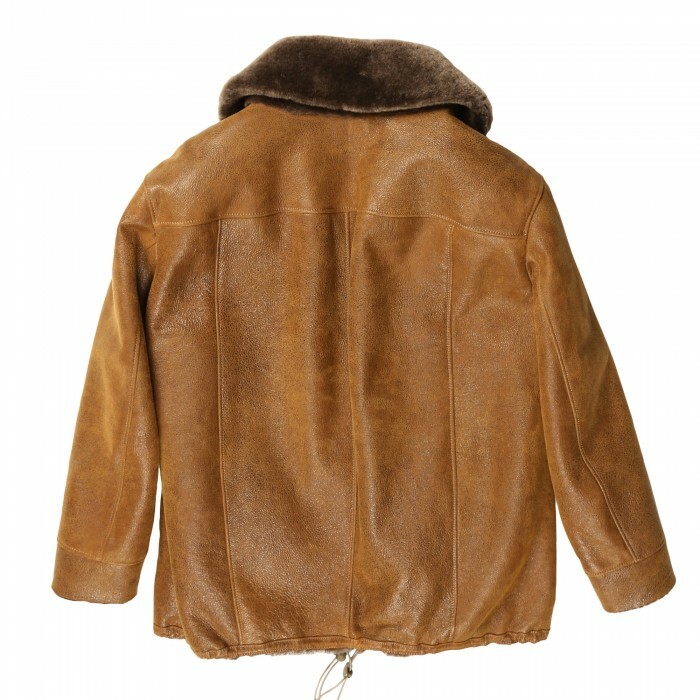 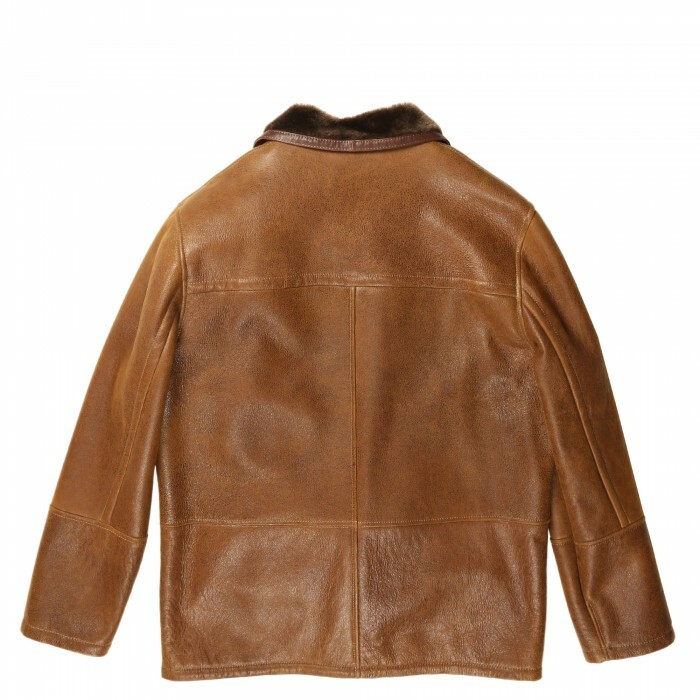 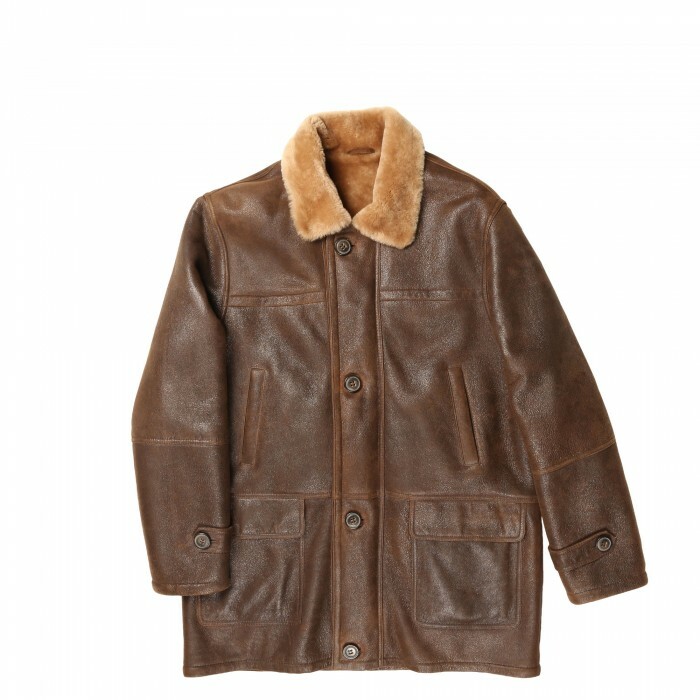 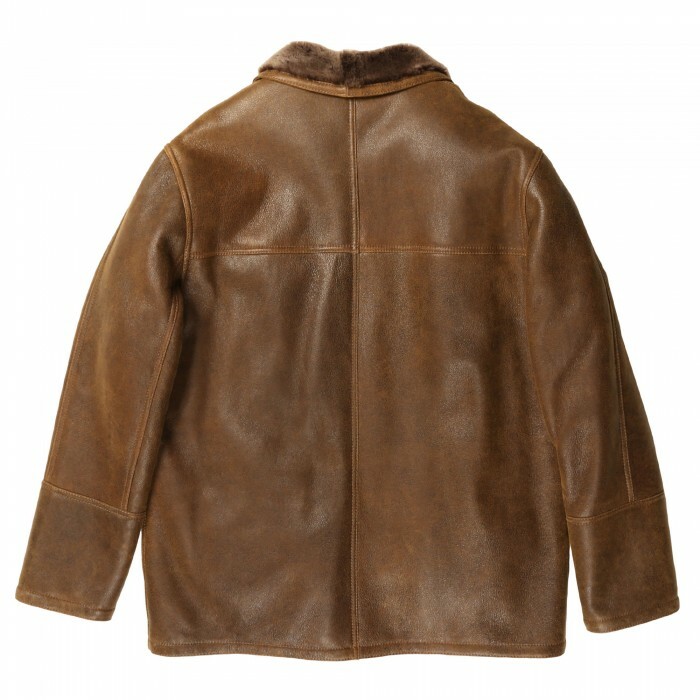 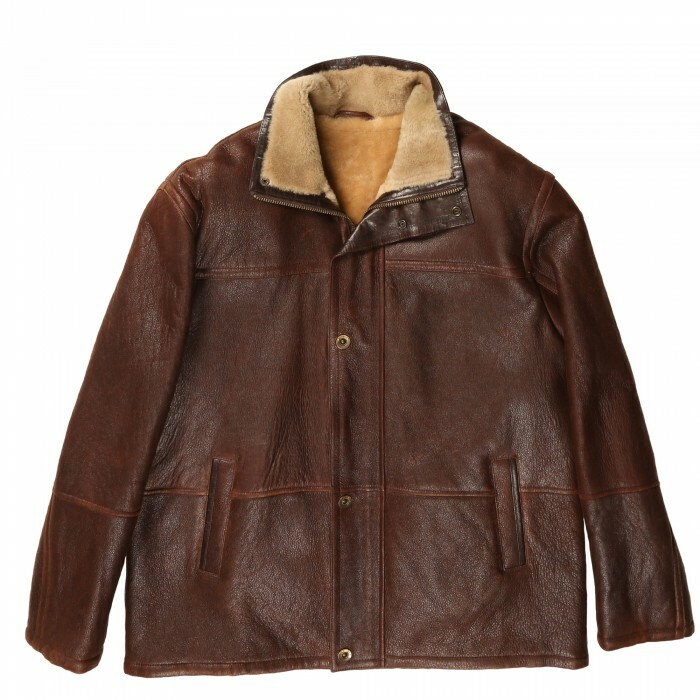 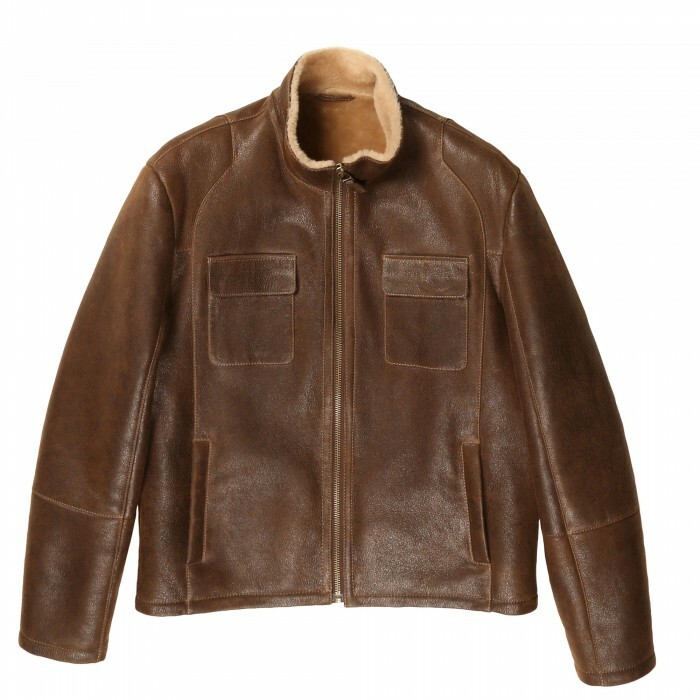 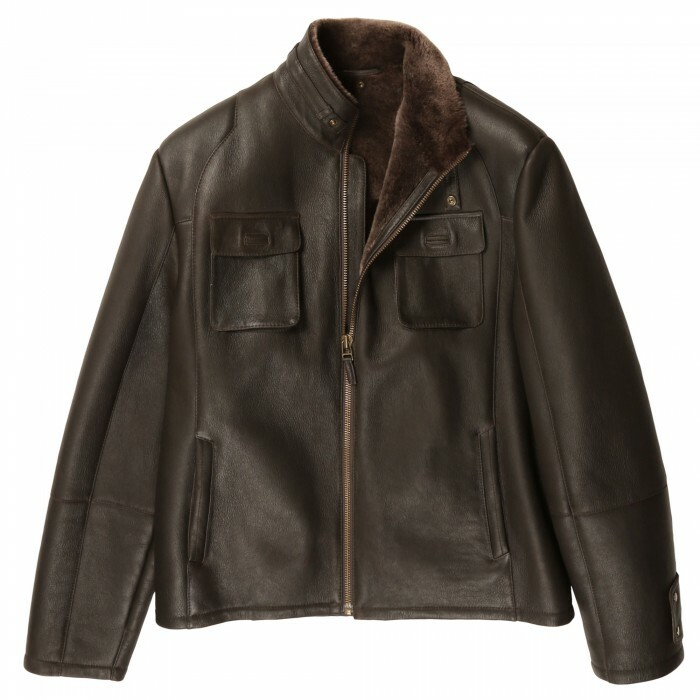 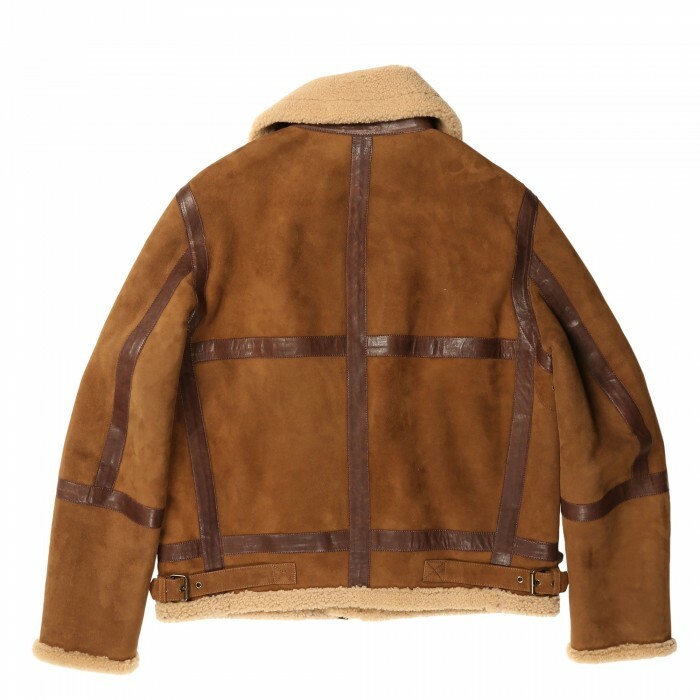 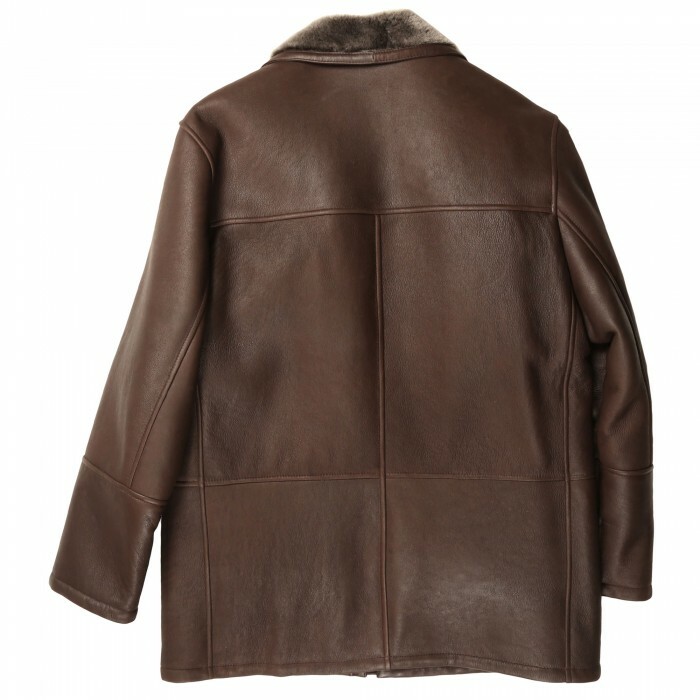 Ultimate Bomber Shearling Jacket Perfect for any Subzero DayFront Zipper Closure2 Front Hand-Warme.. 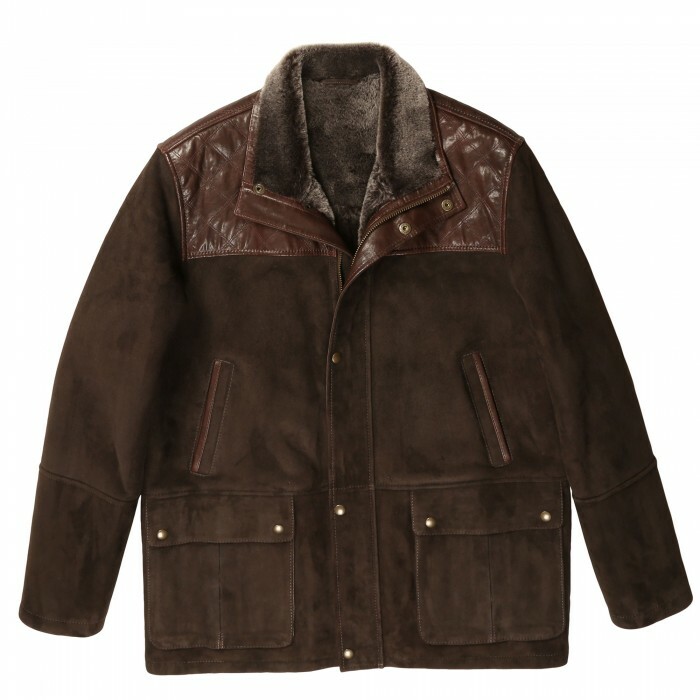 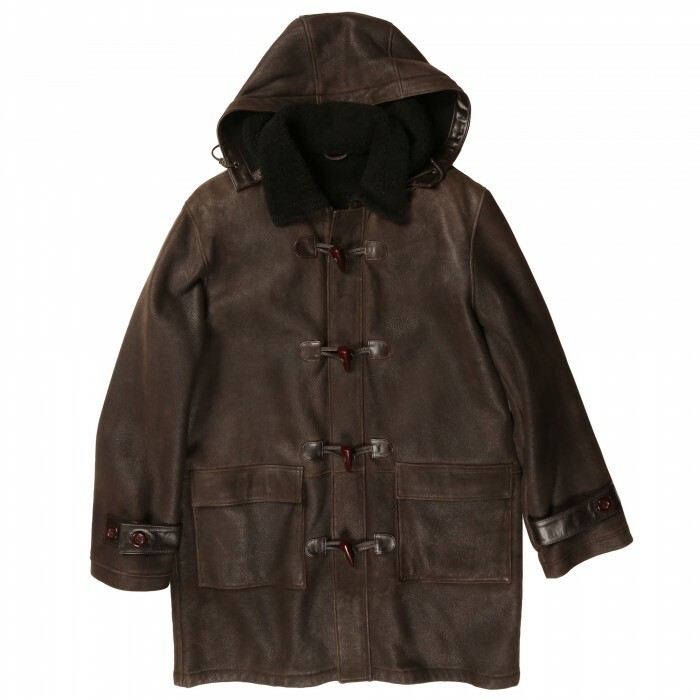 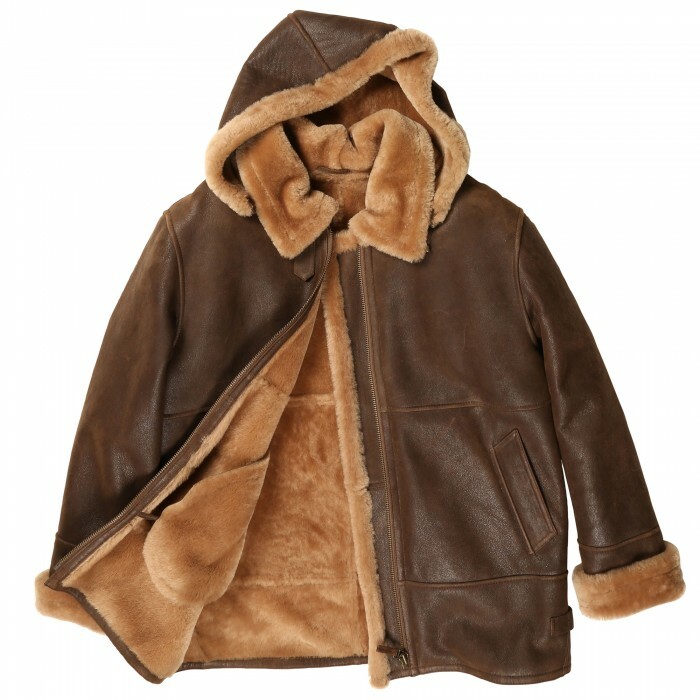 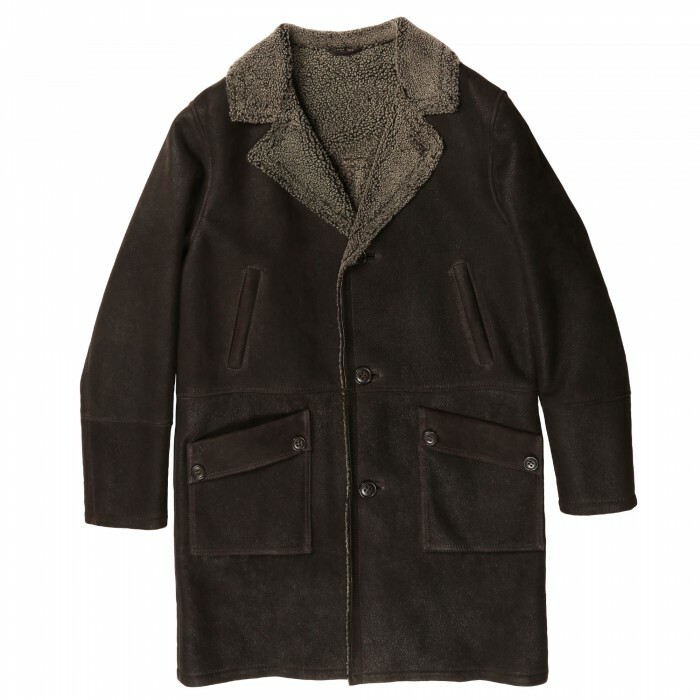 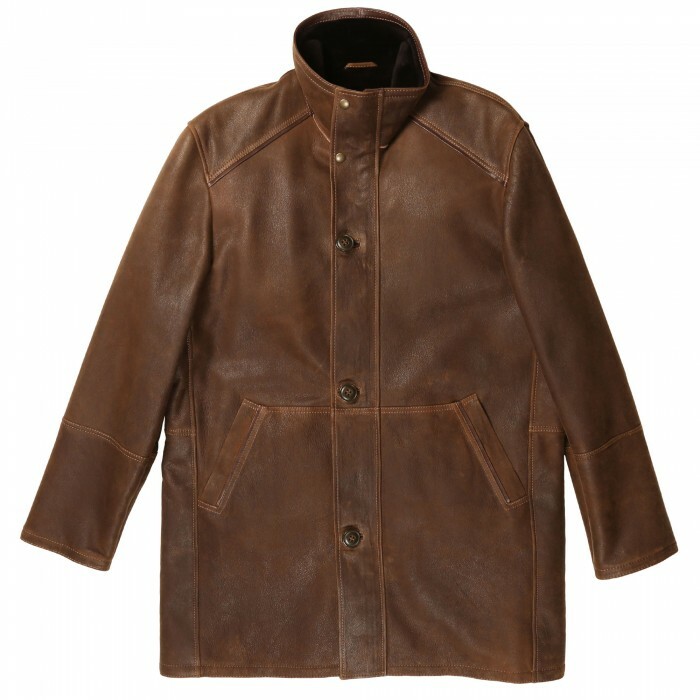 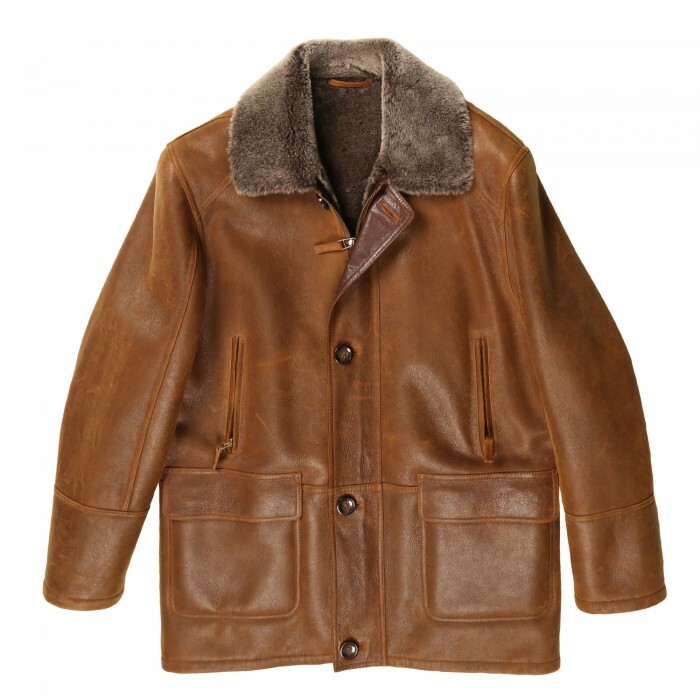 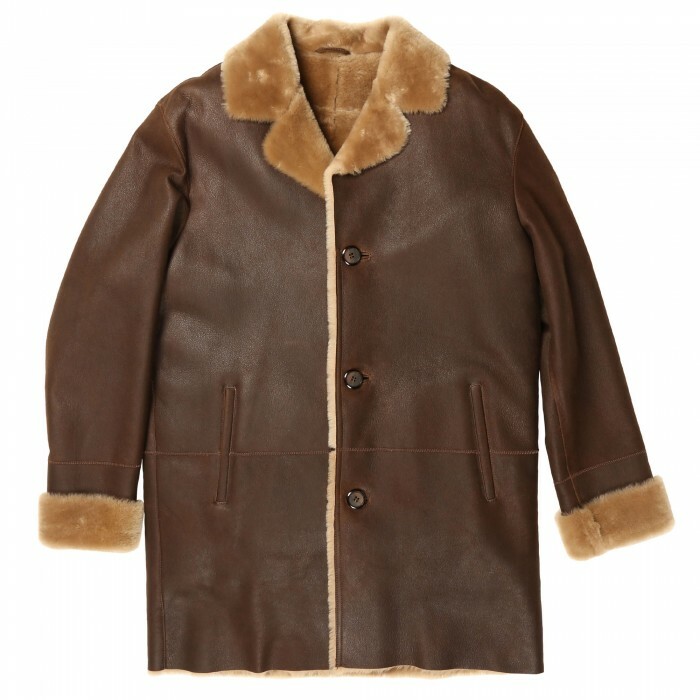 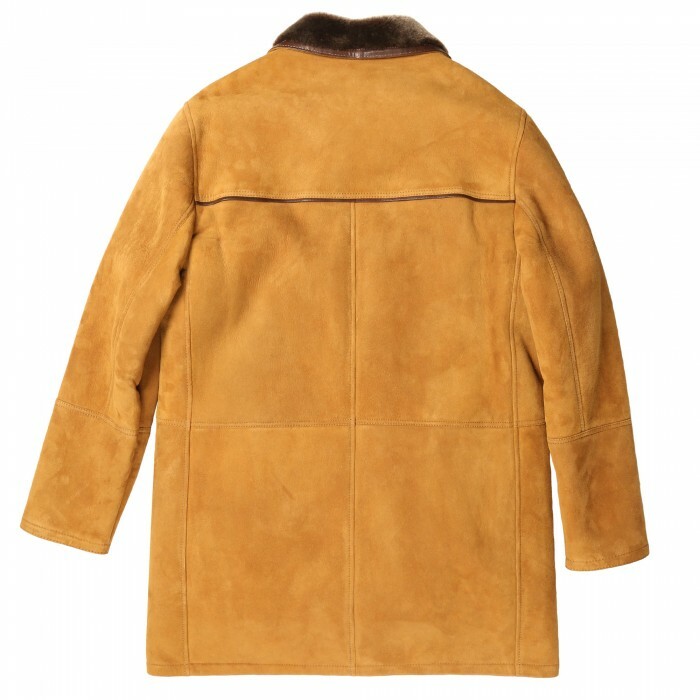 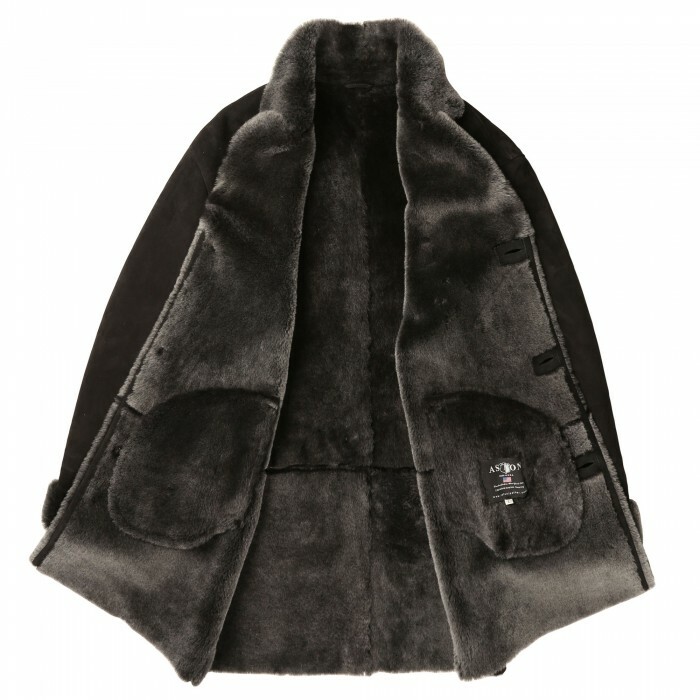 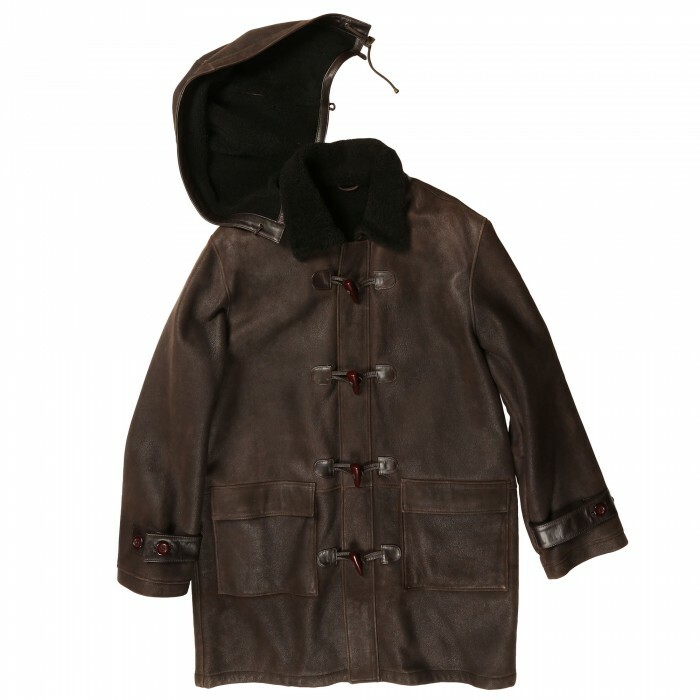 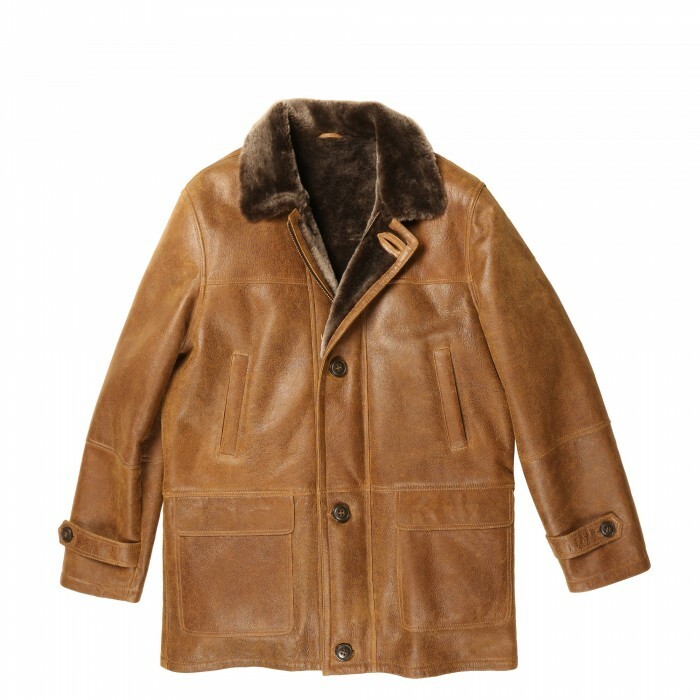 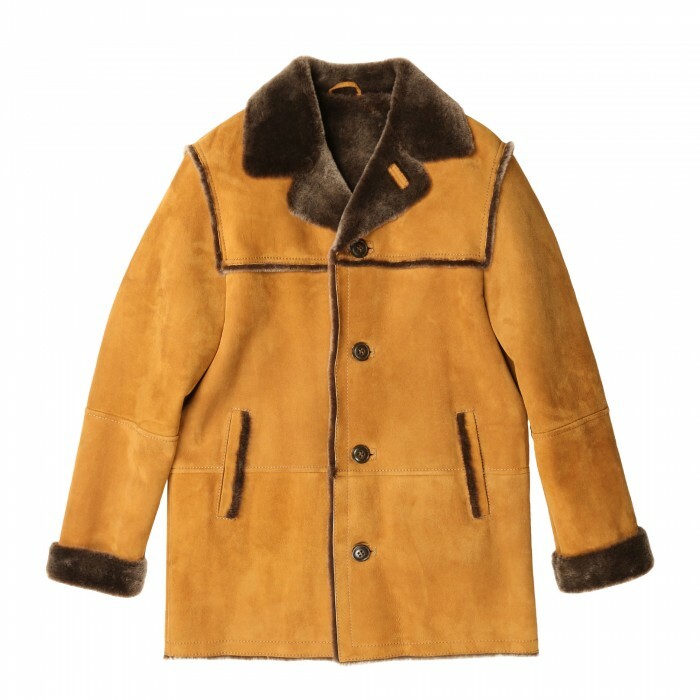 Traditional Must-Have Shearling Coat Perfect for the Coldest ClimatesFront 3-Button Closure2 Front..
Rich and Warm Shearling Jacket with Added Collar Inset for Warmth Front Hidden Zipper Closure..
Super Warm Front Zipper Closure Jacket2 Flap-Closure Breast Pockets and 2 Angled Hand-Warmer Pocke.. 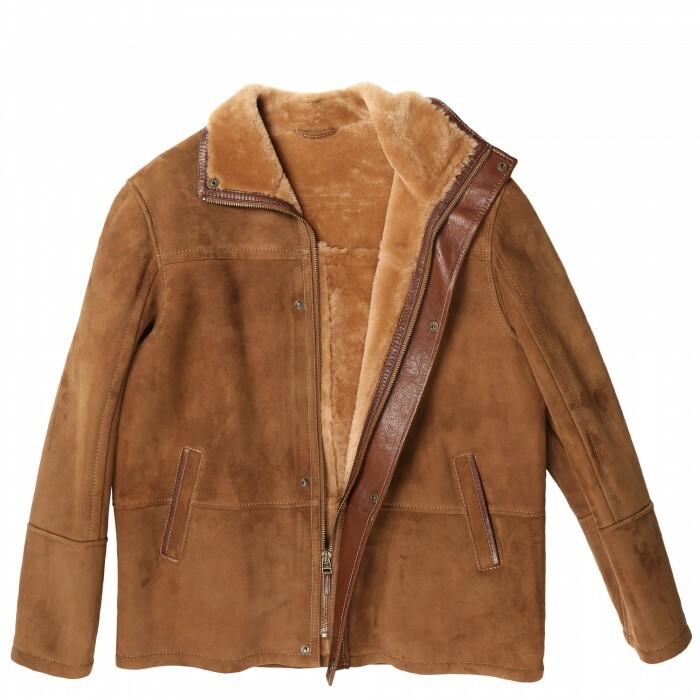 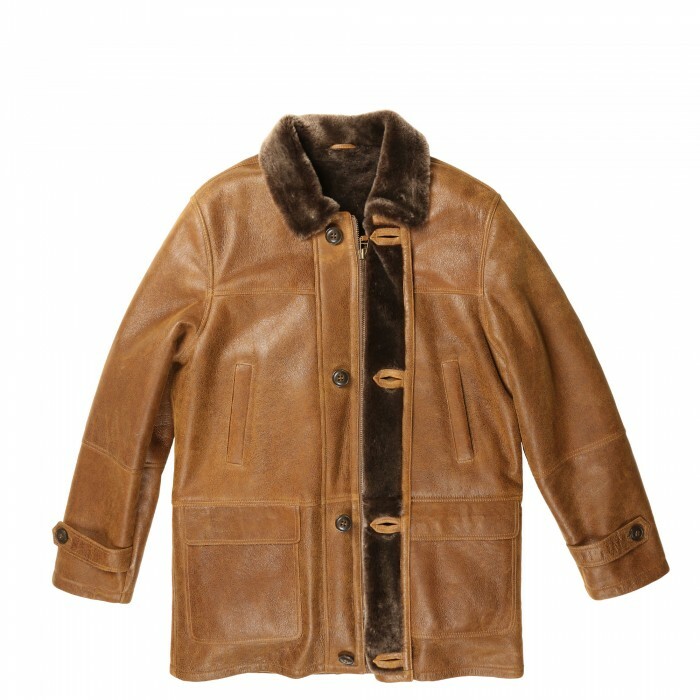 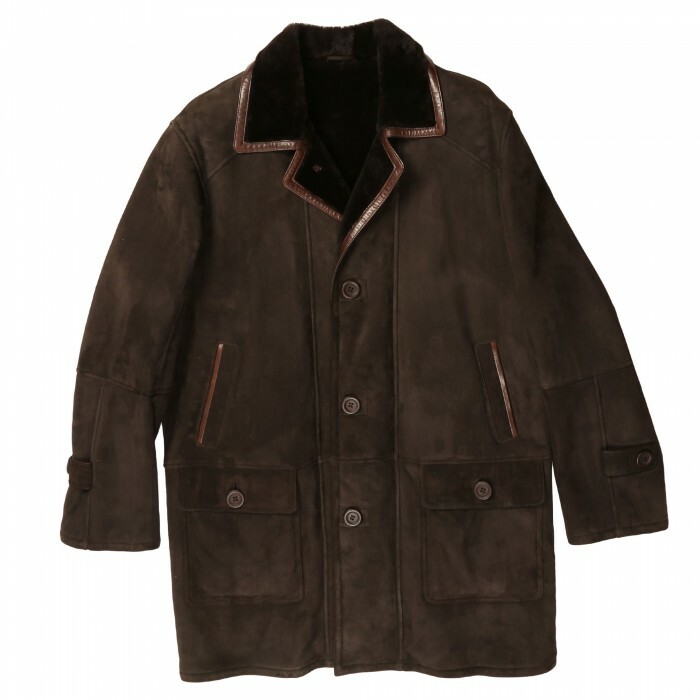 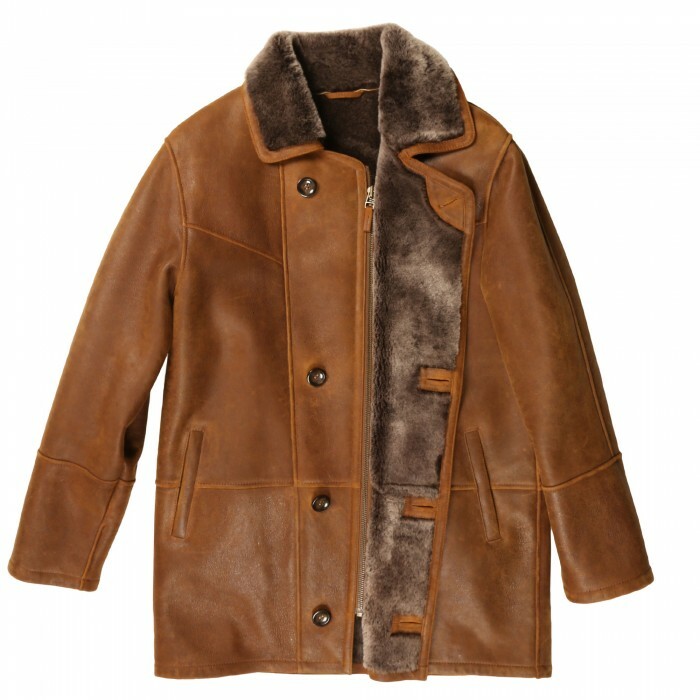 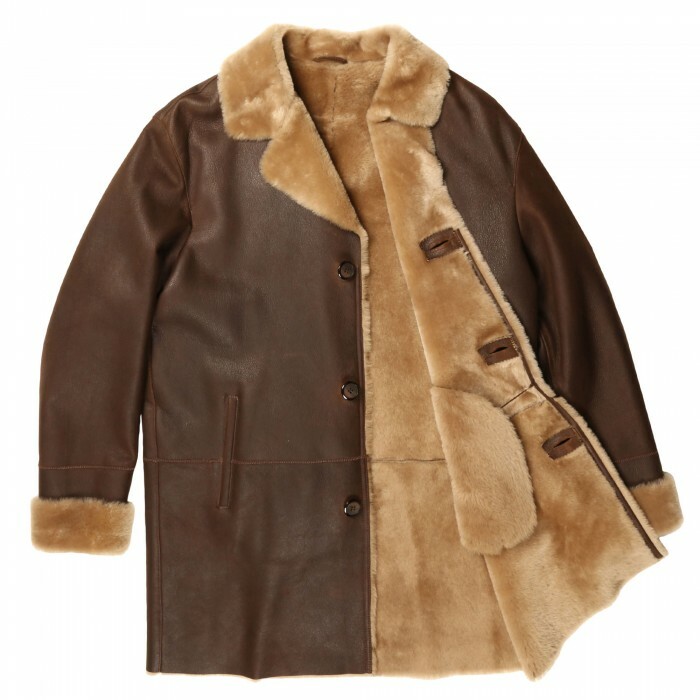 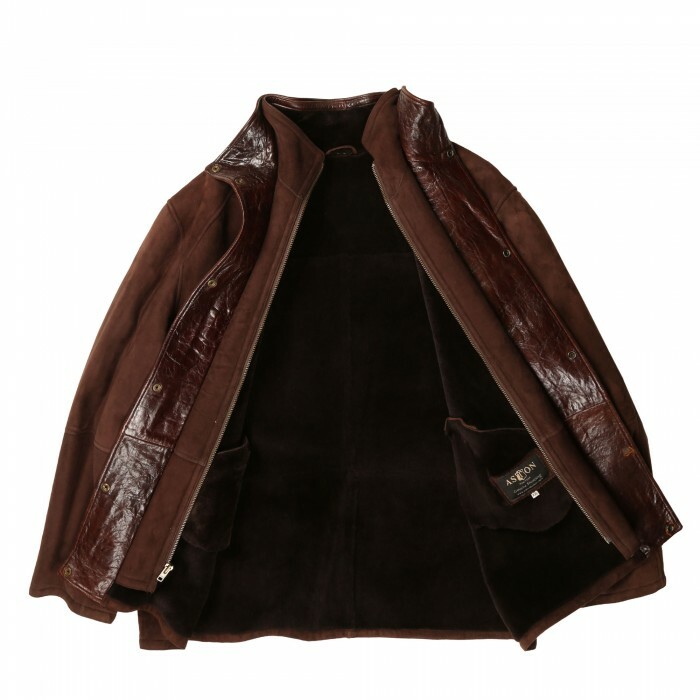 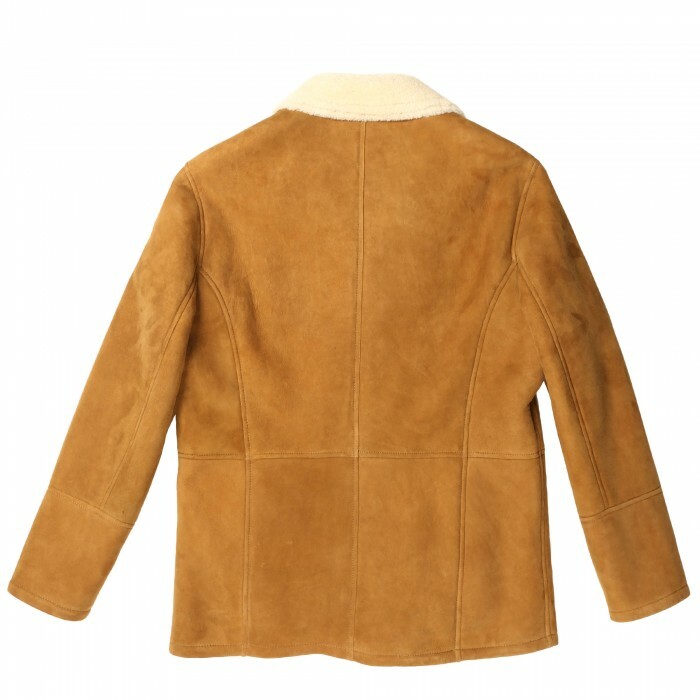 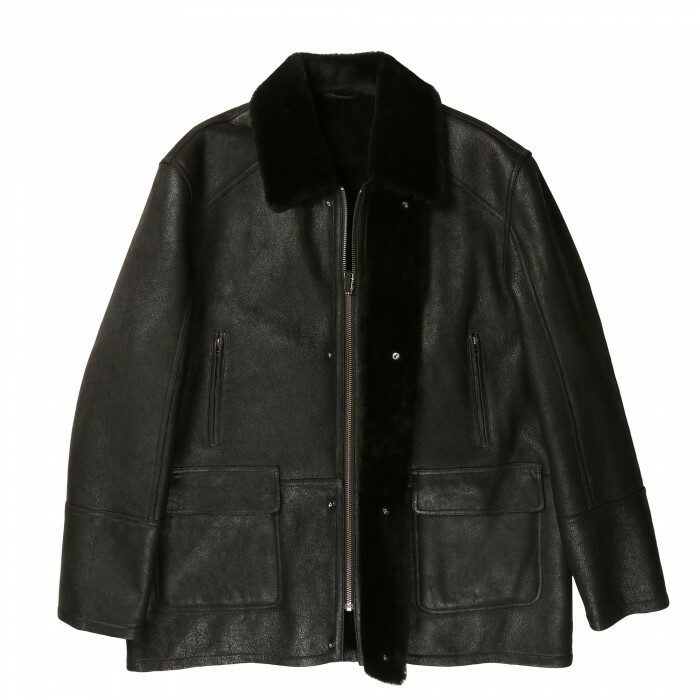 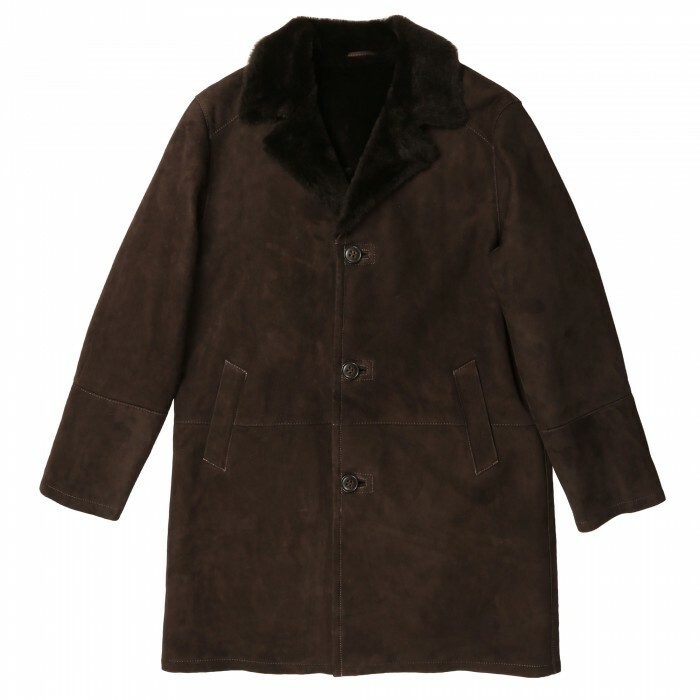 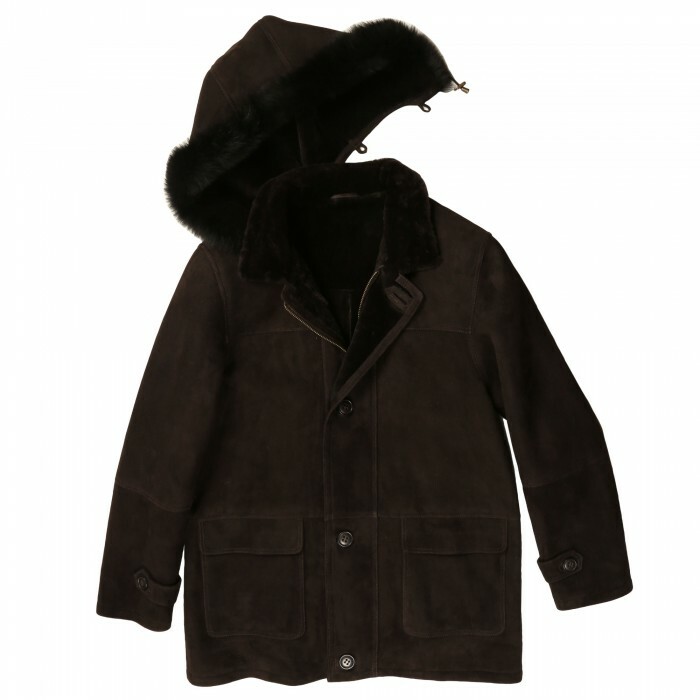 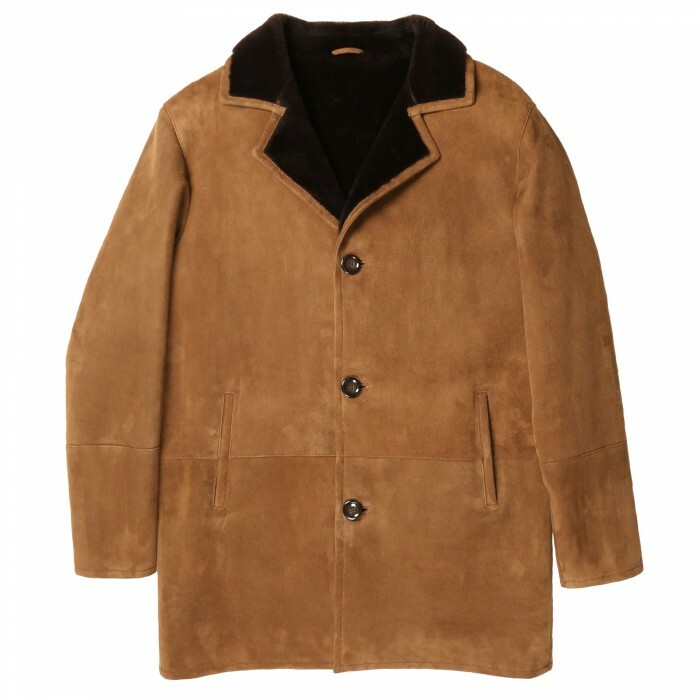 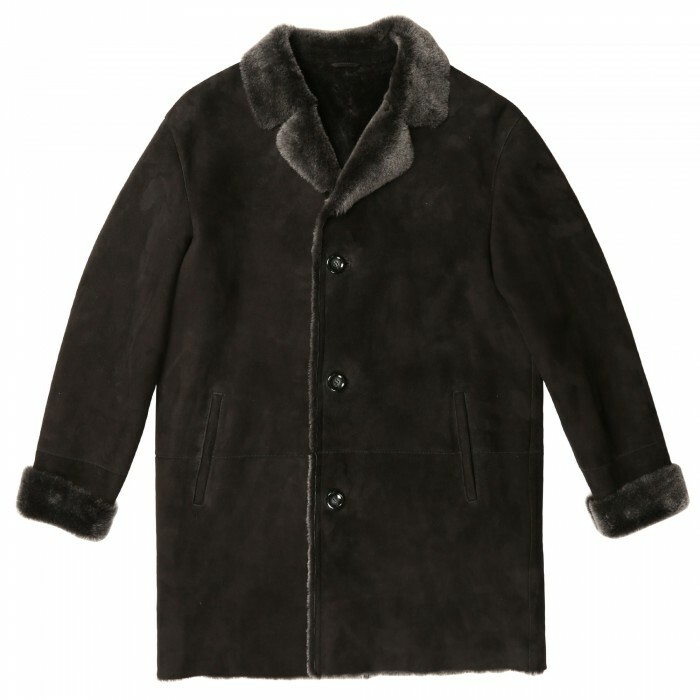 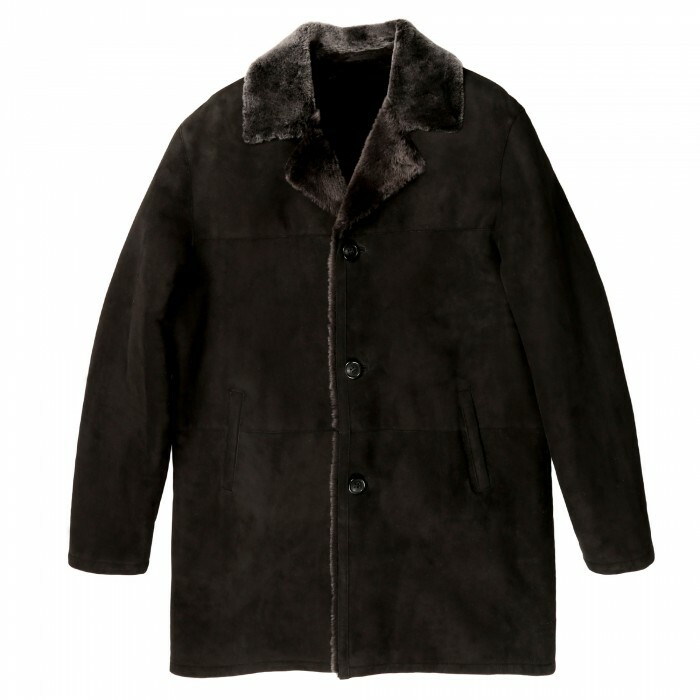 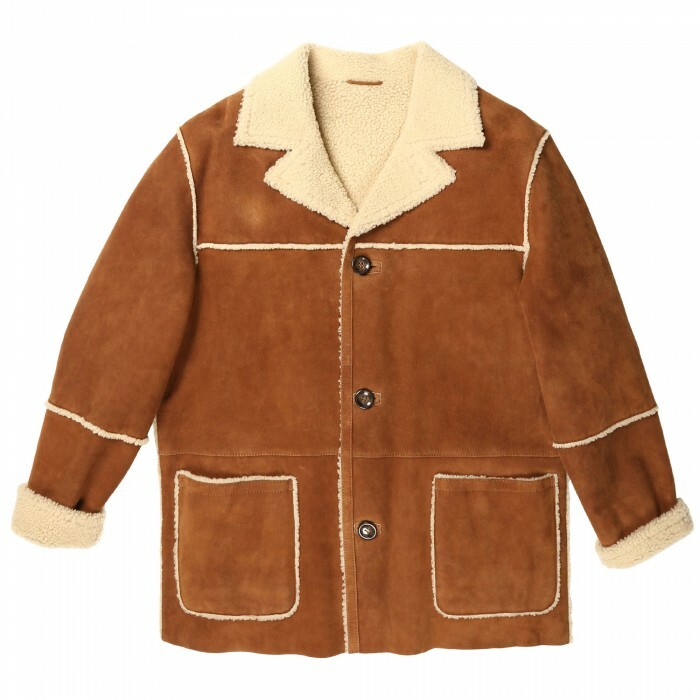 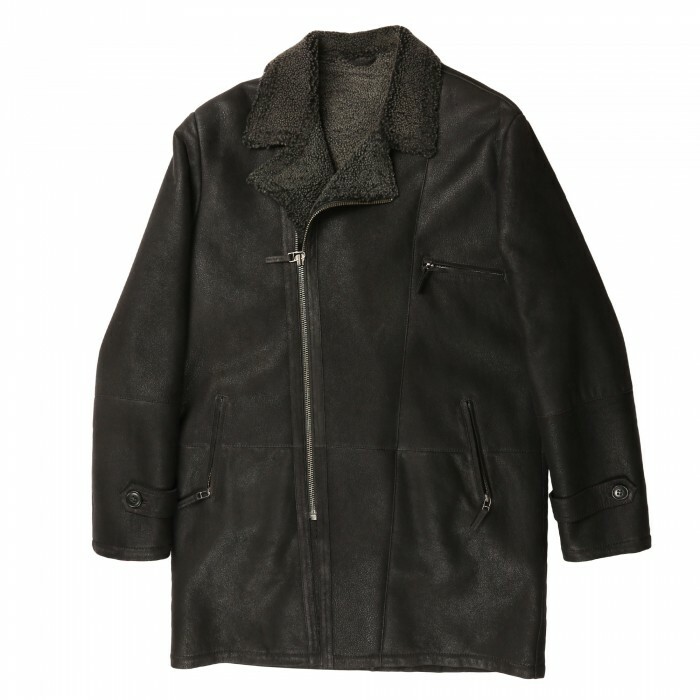 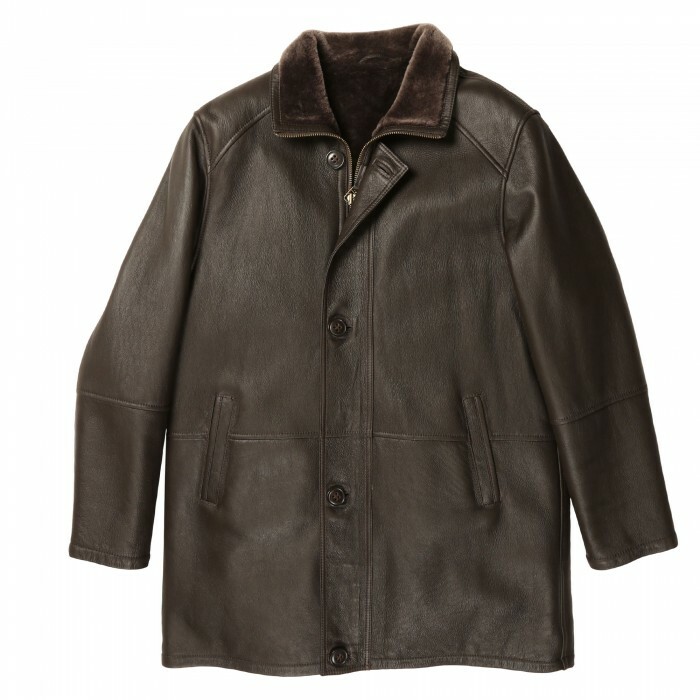 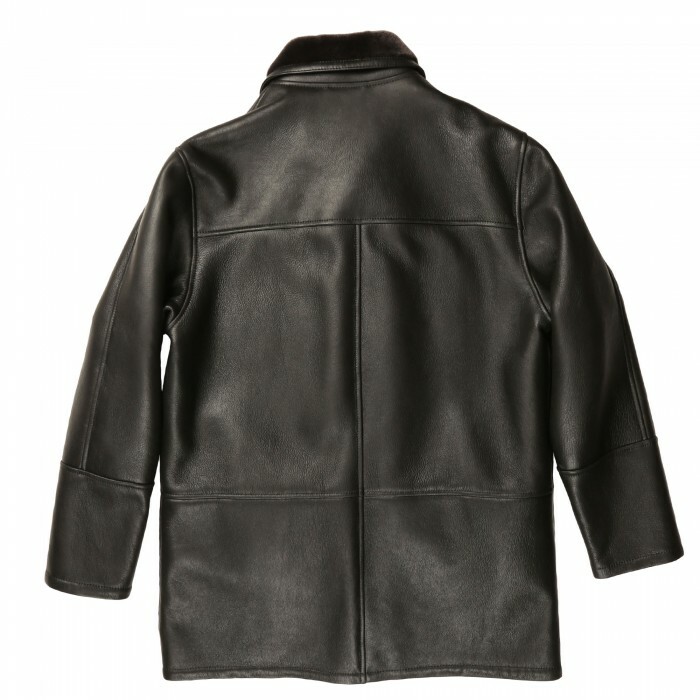 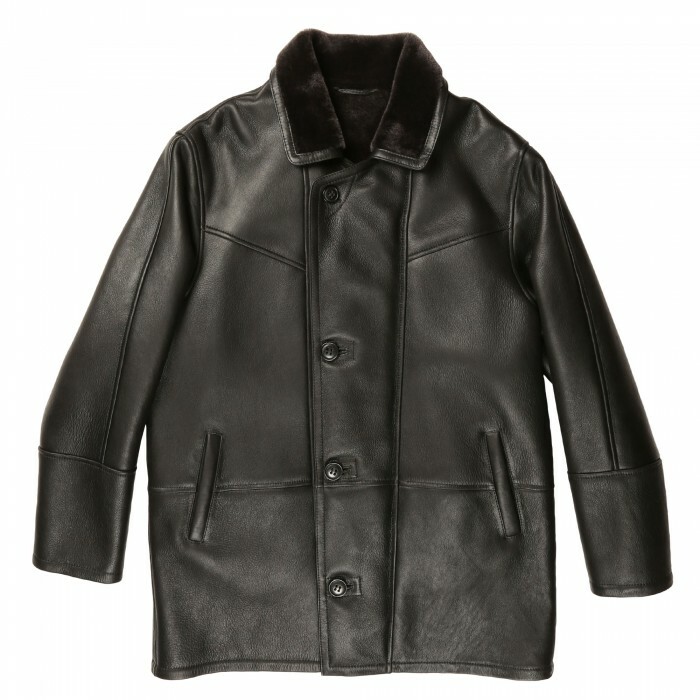 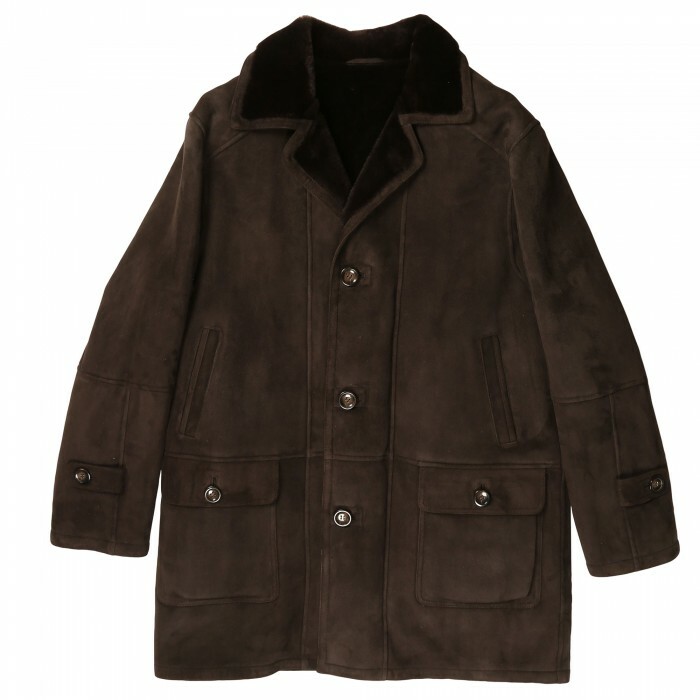 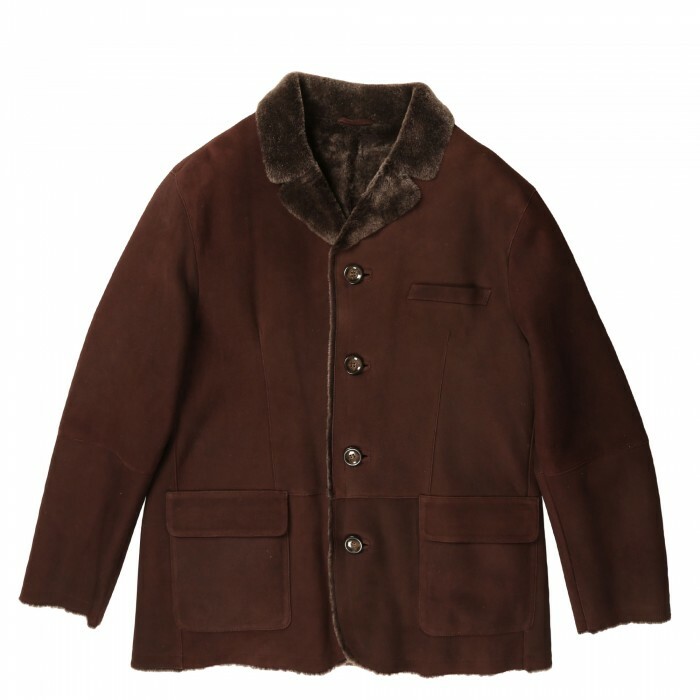 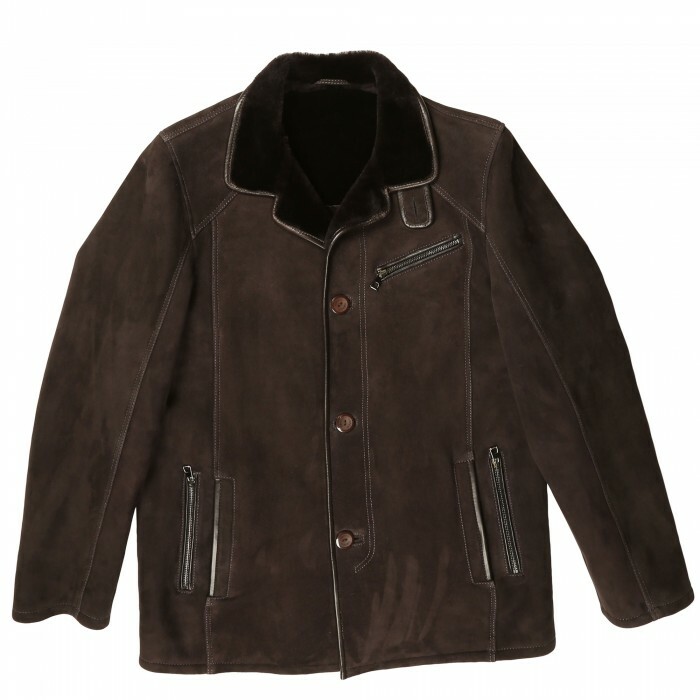 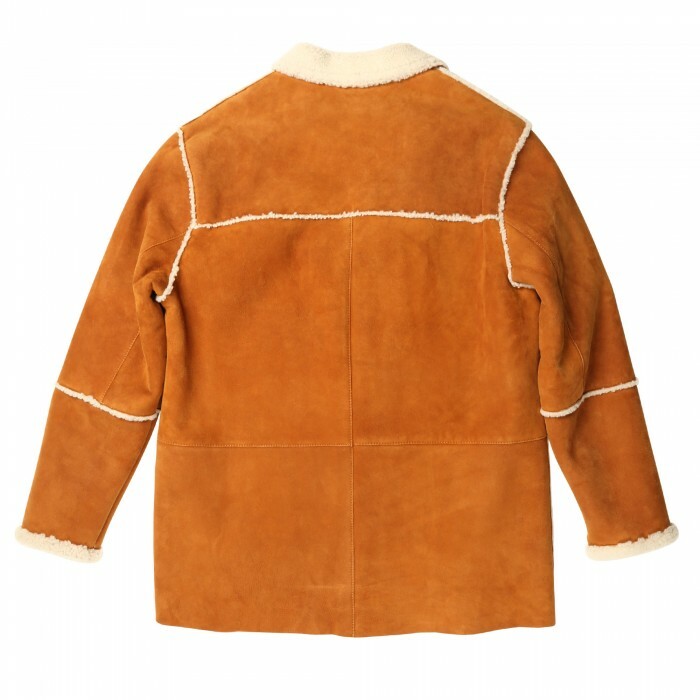 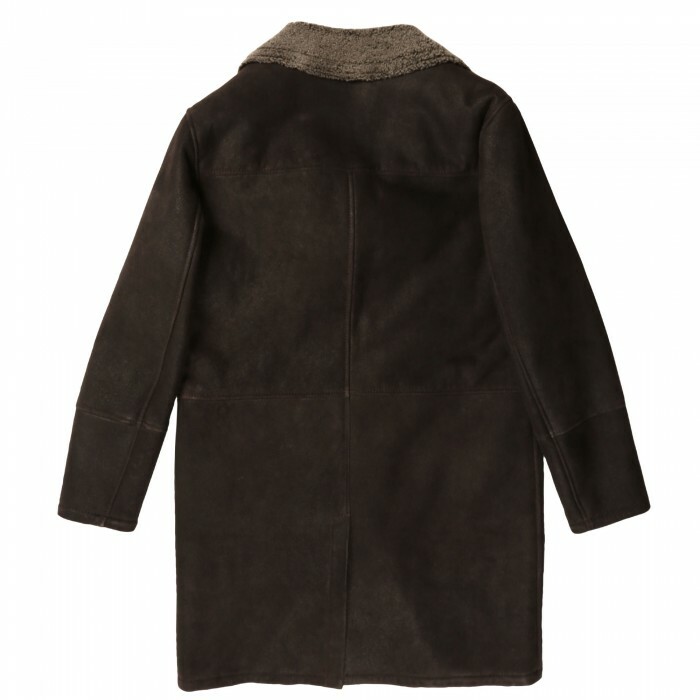 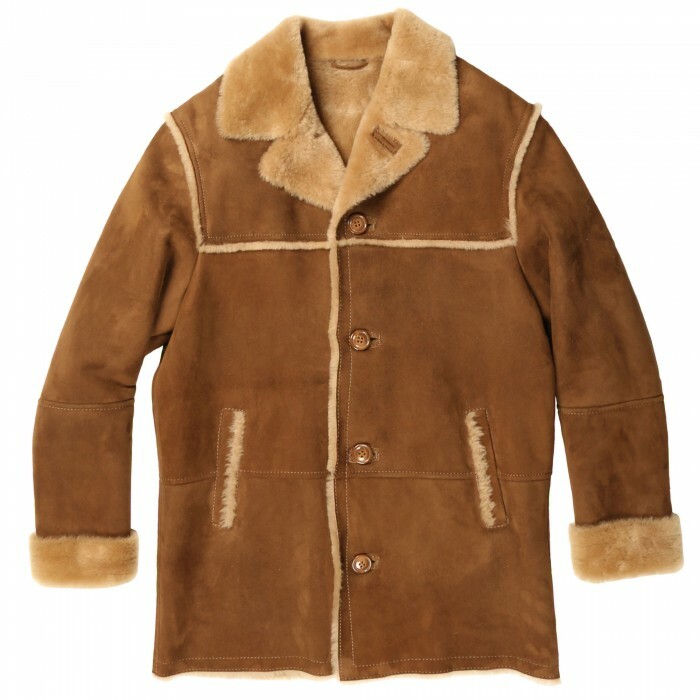 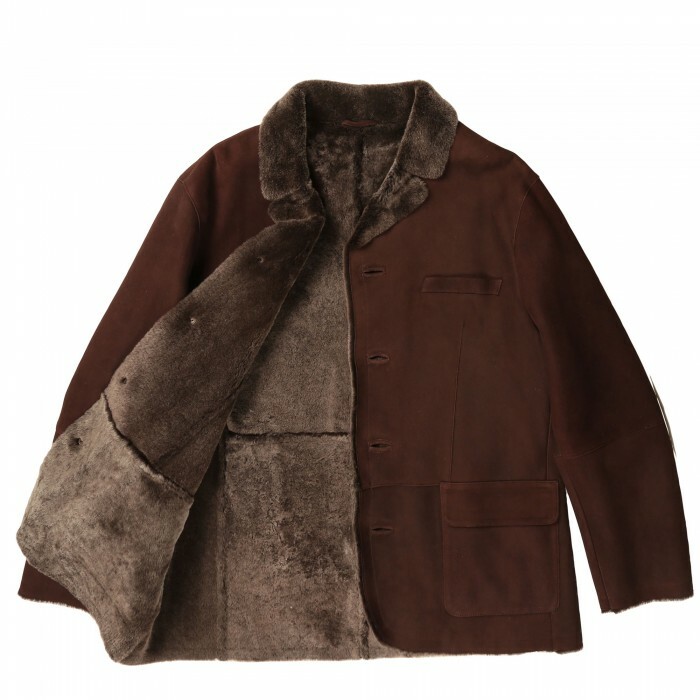 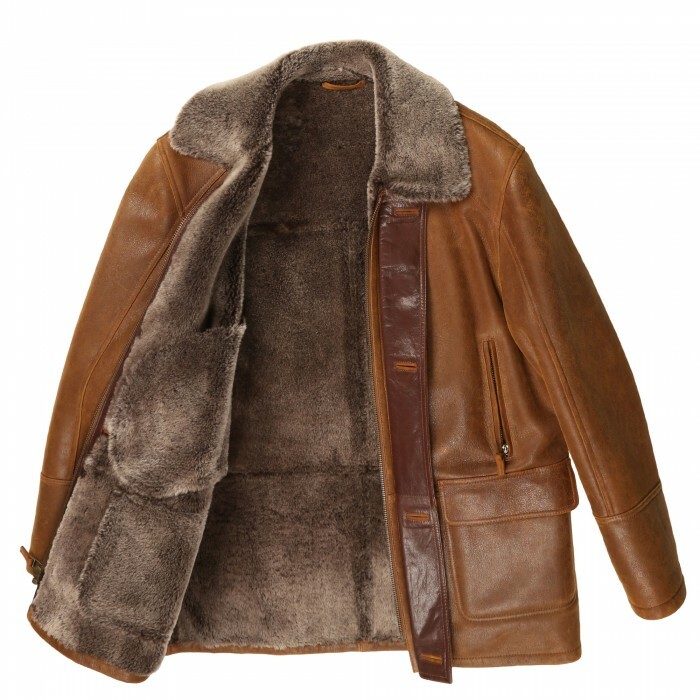 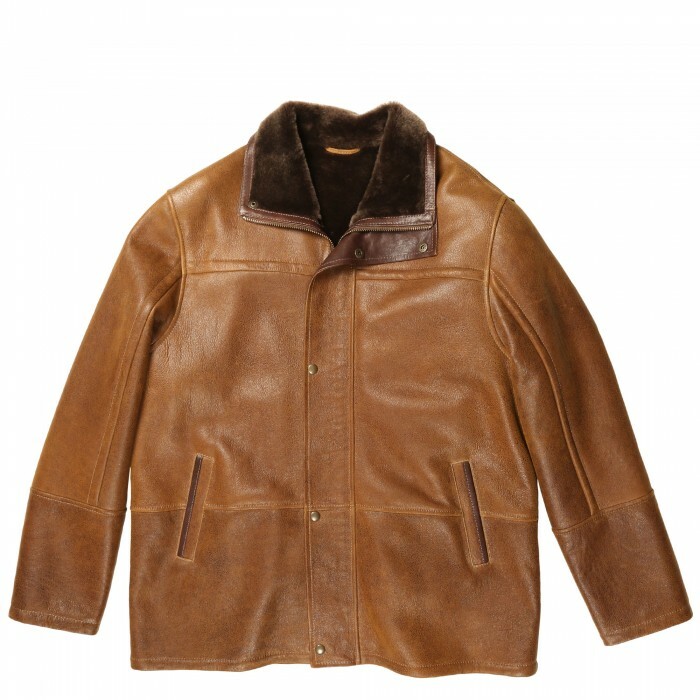 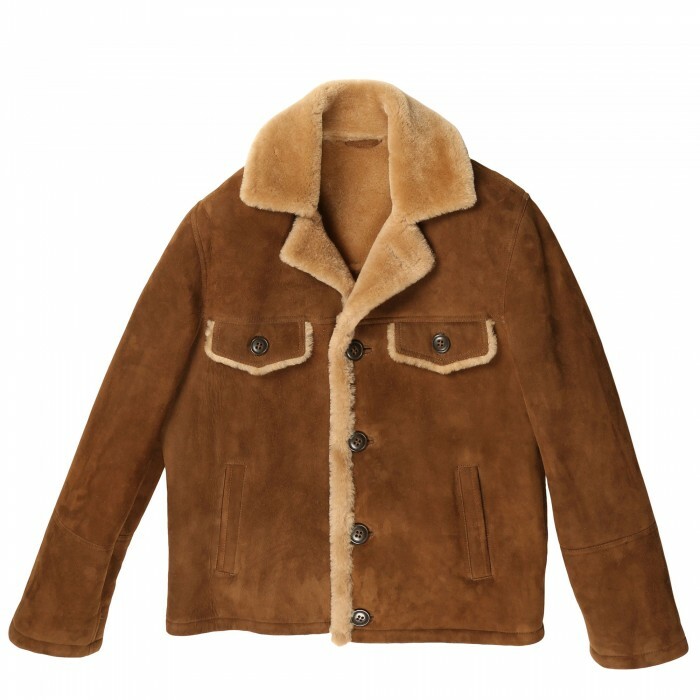 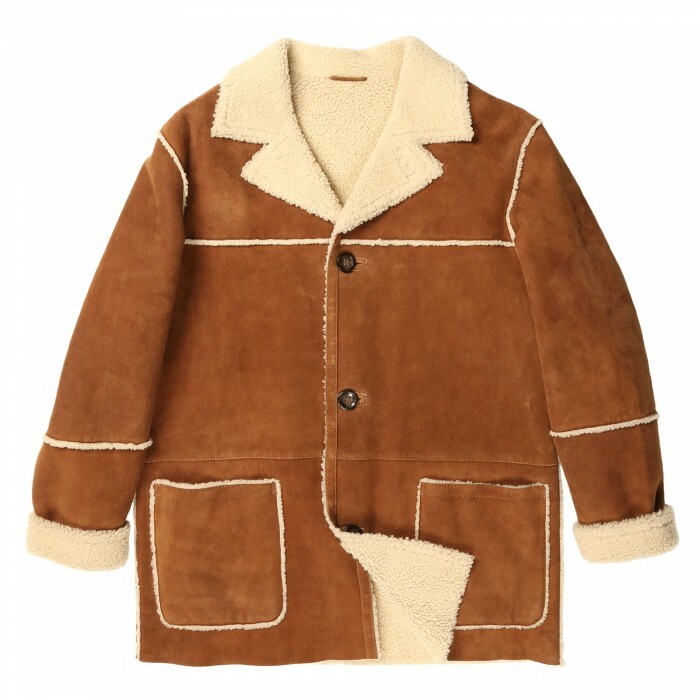 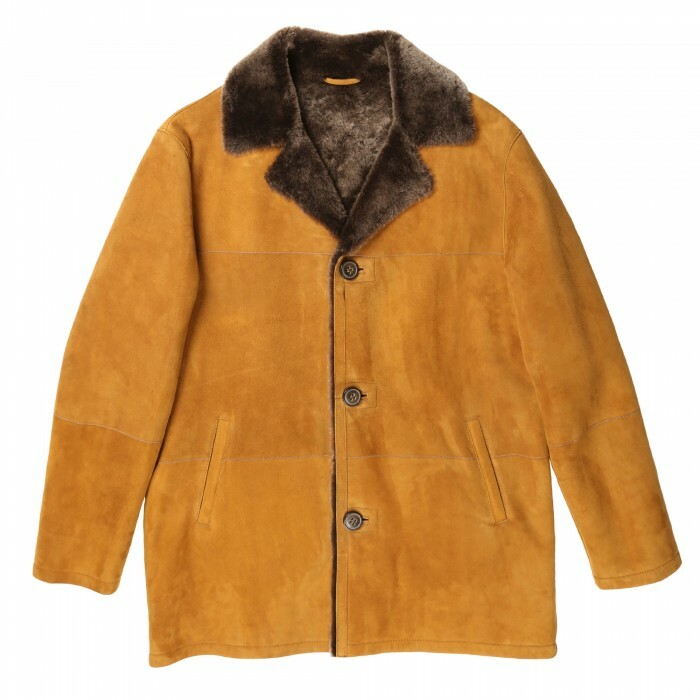 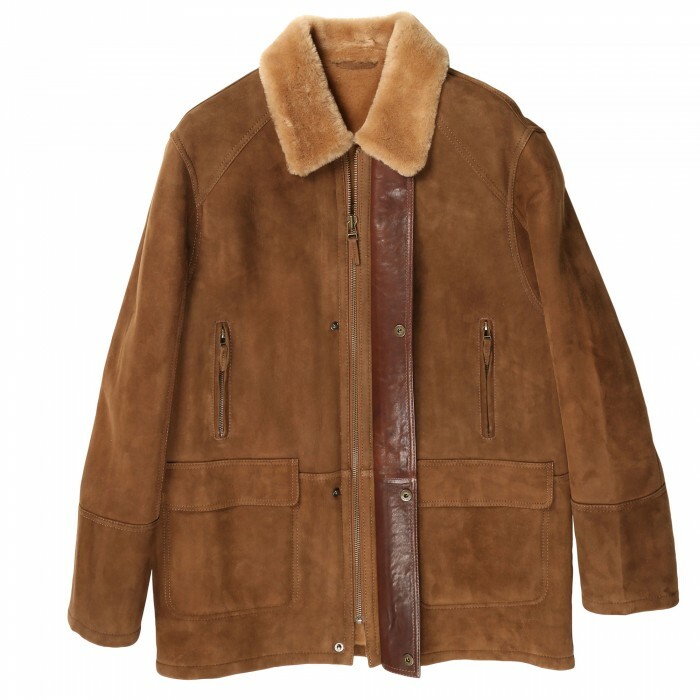 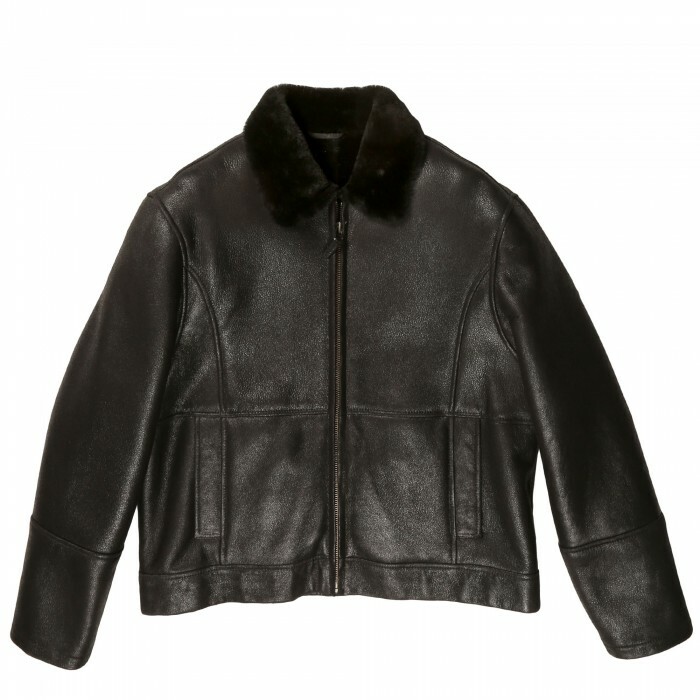 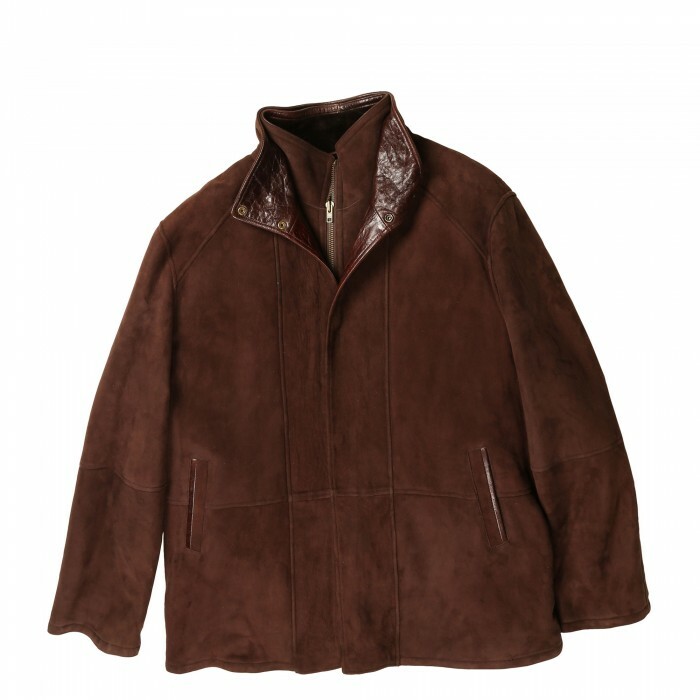 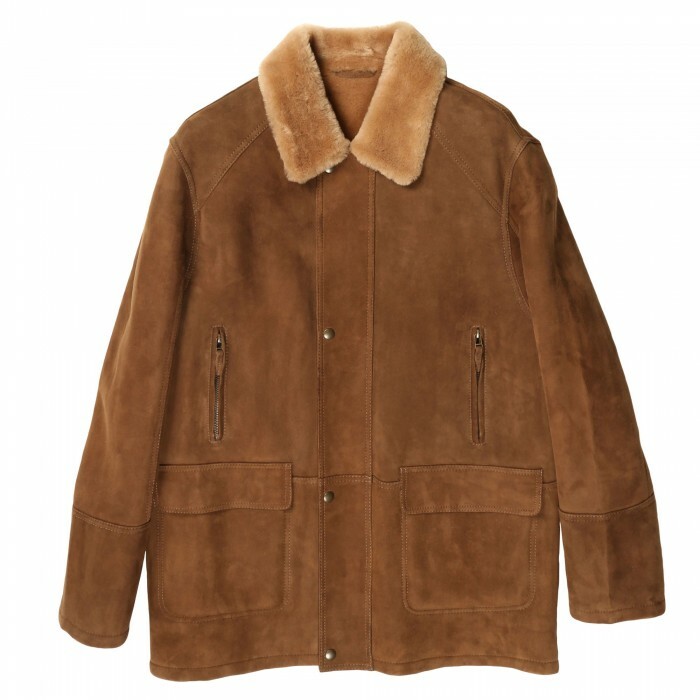 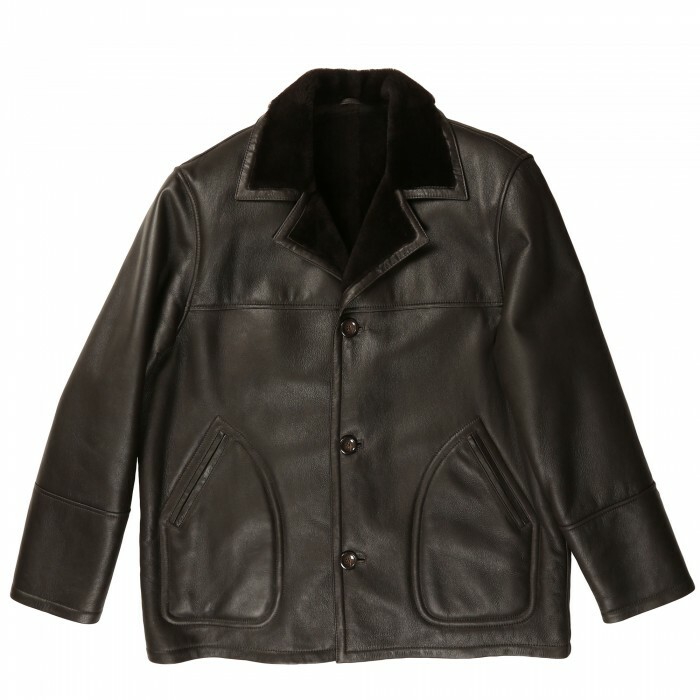 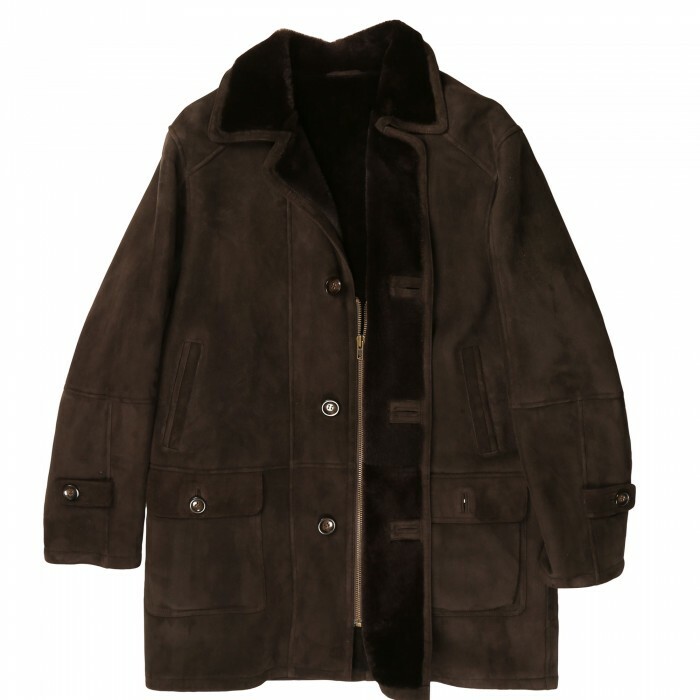 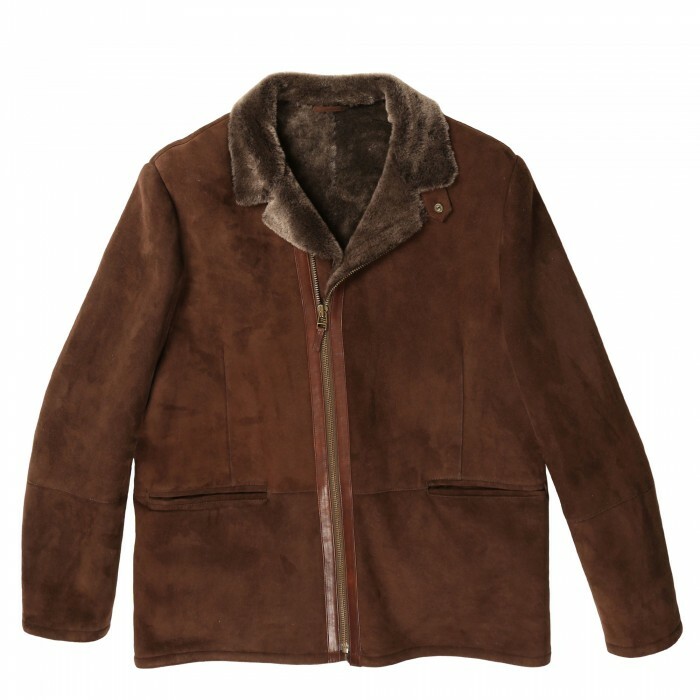 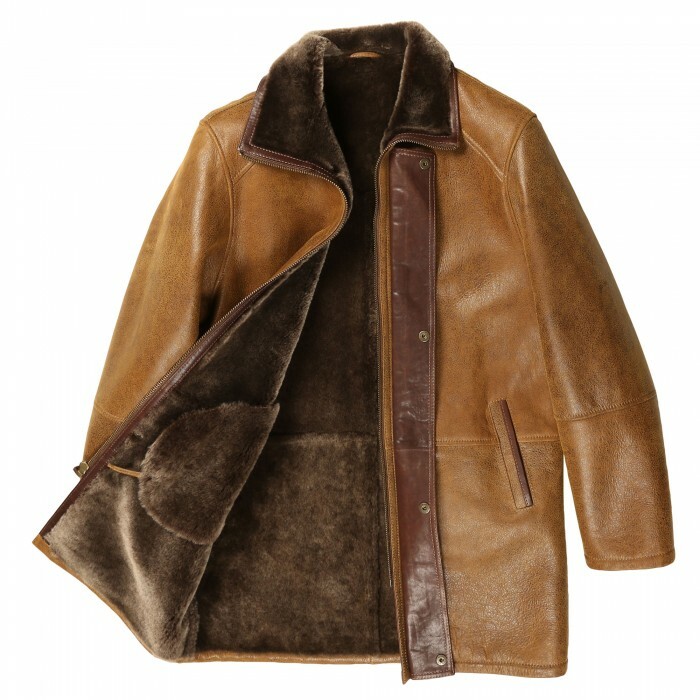 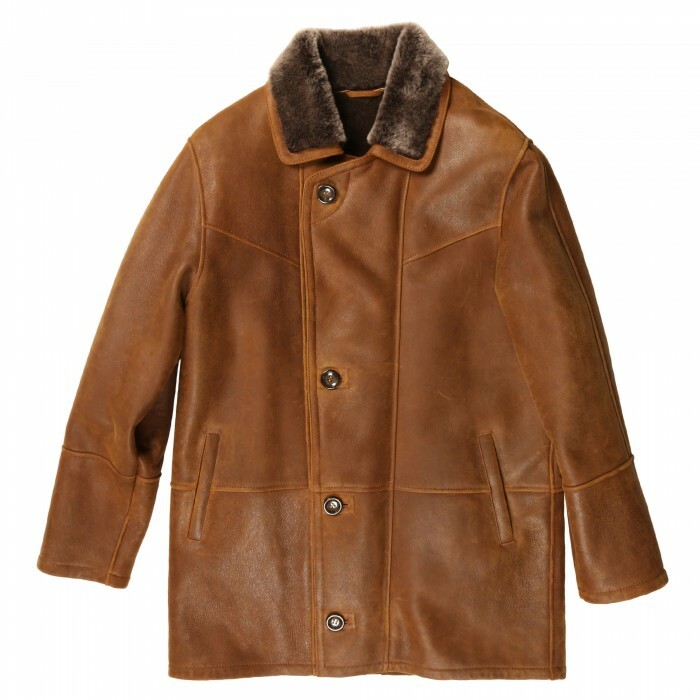 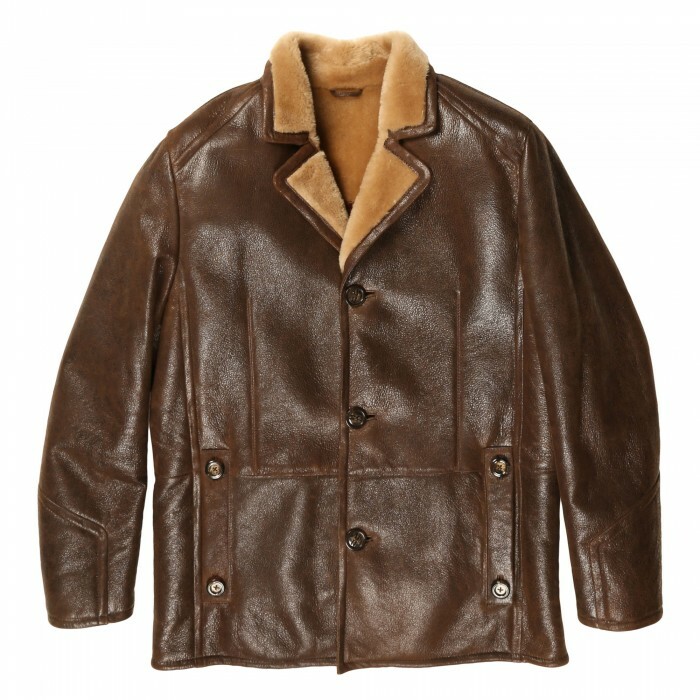 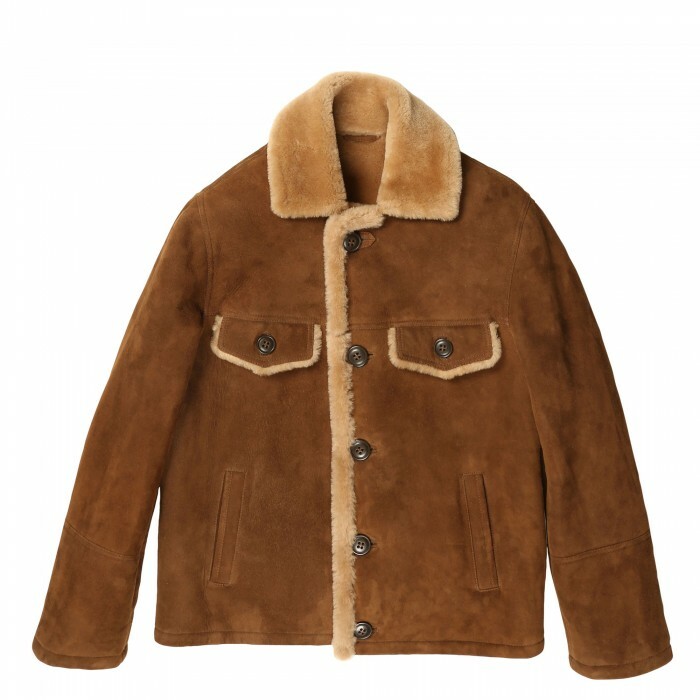 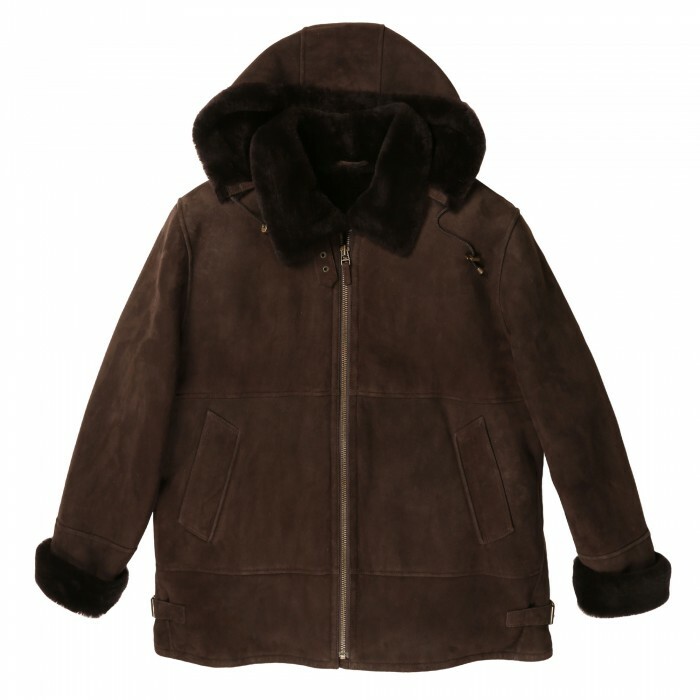 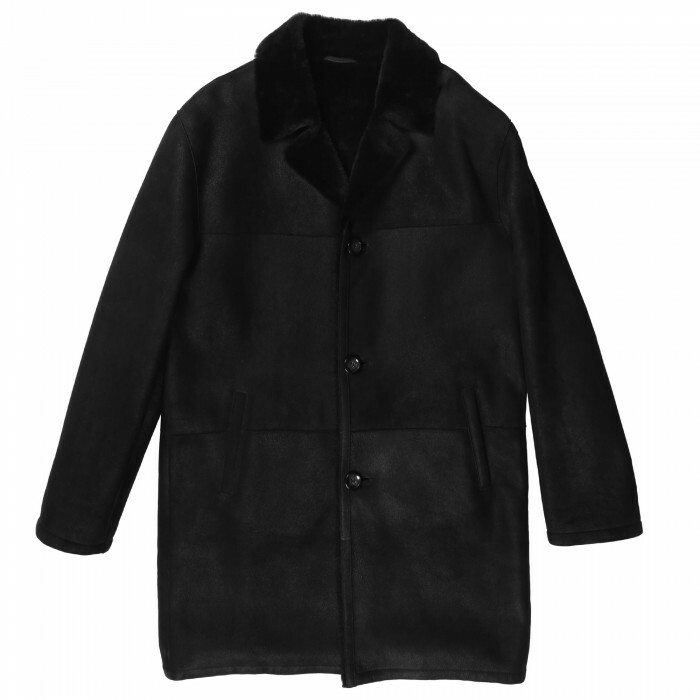 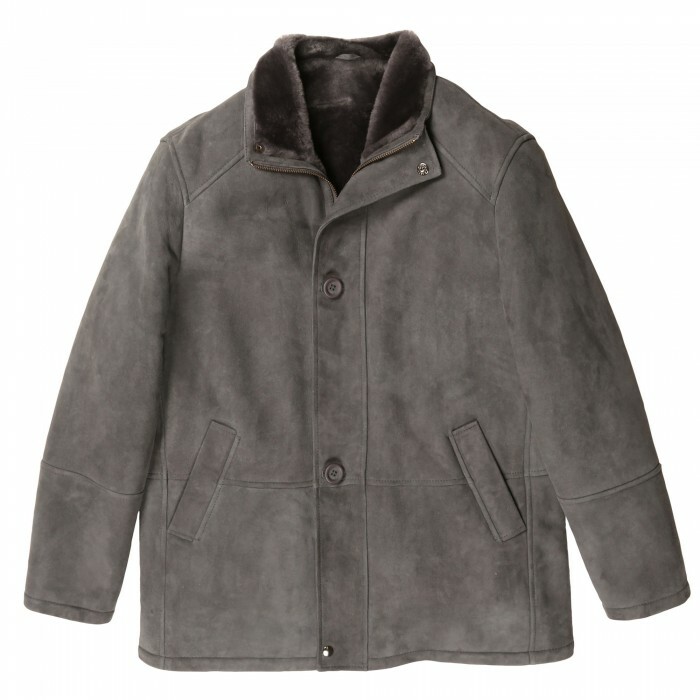 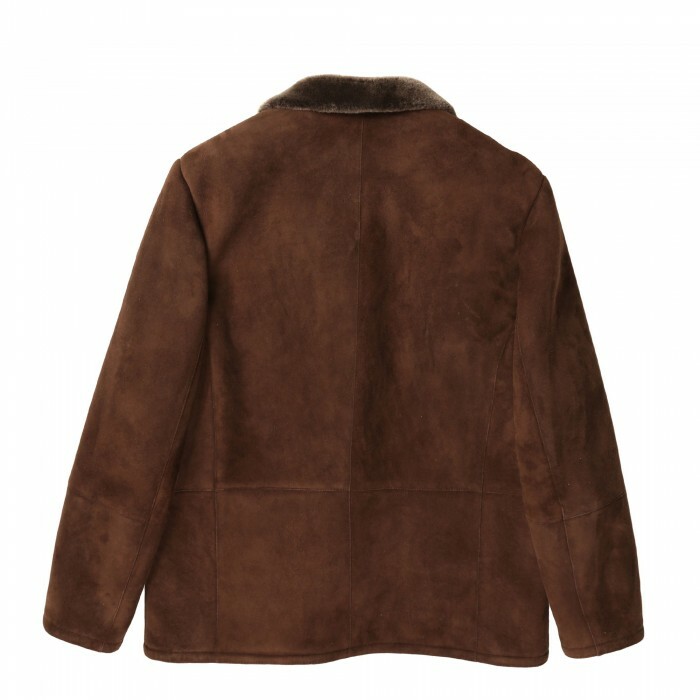 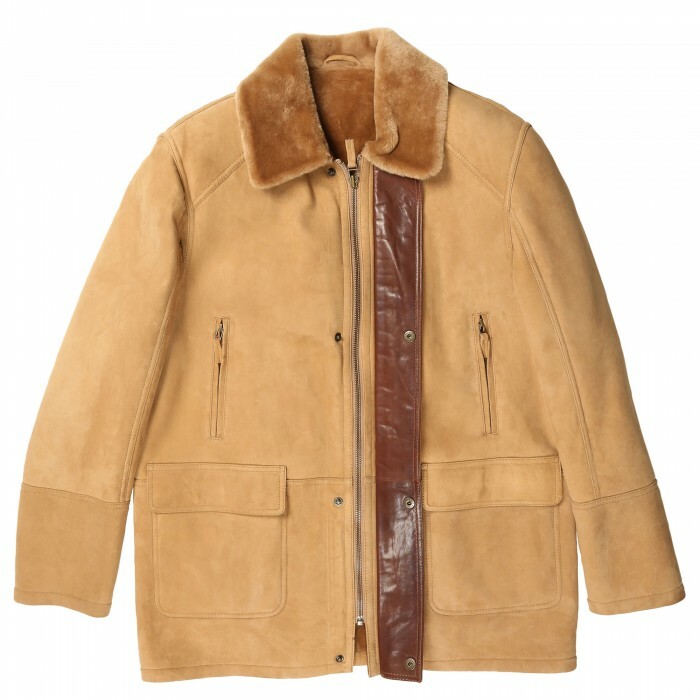 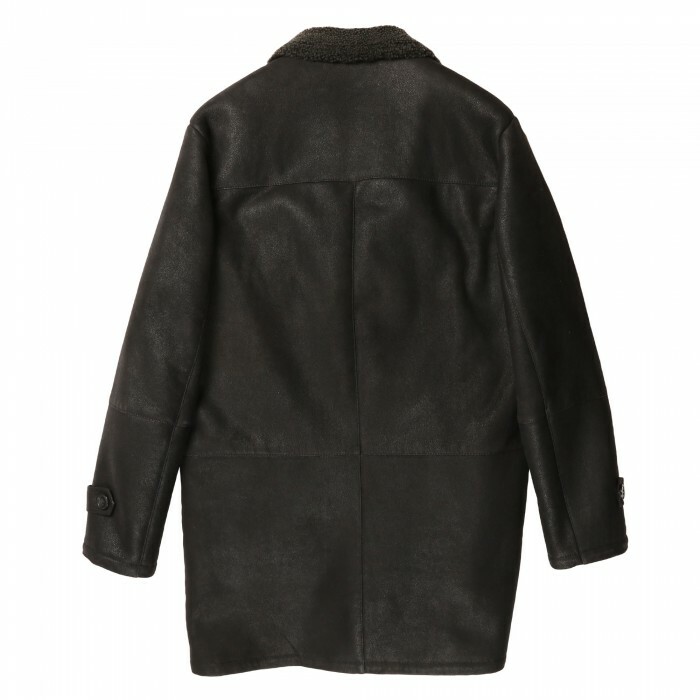 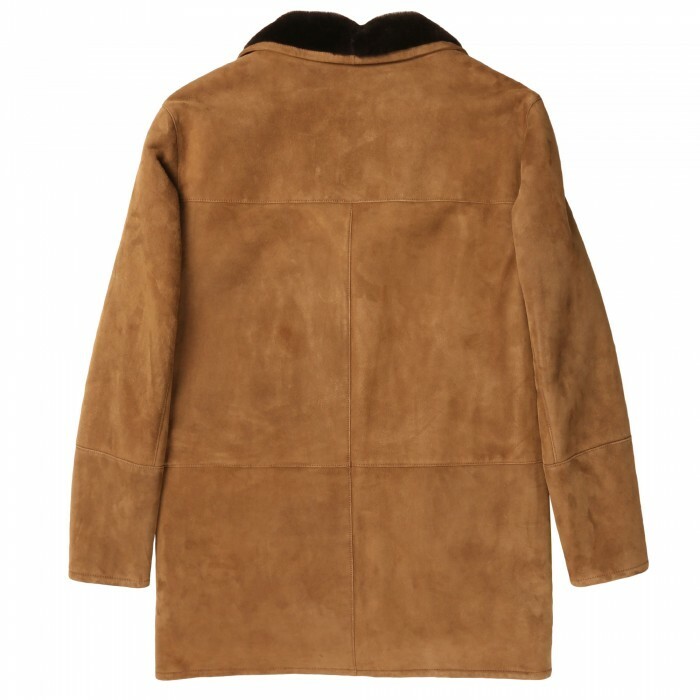 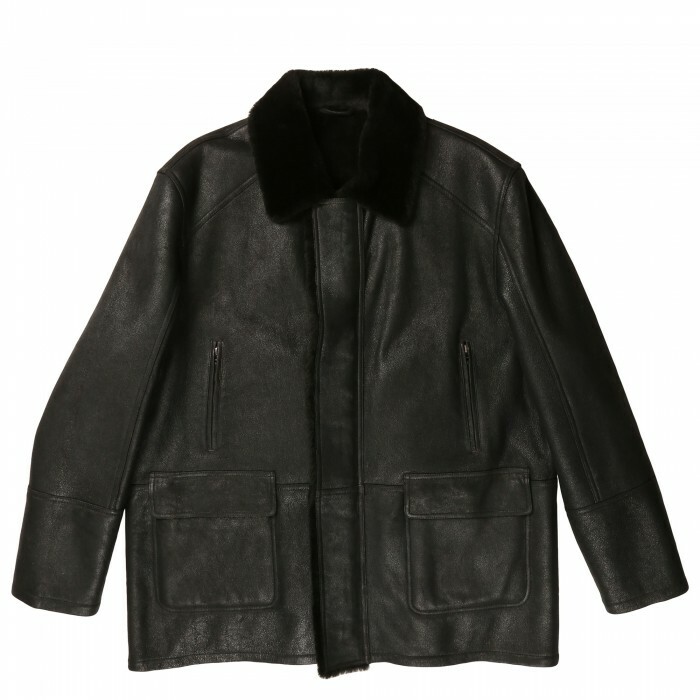 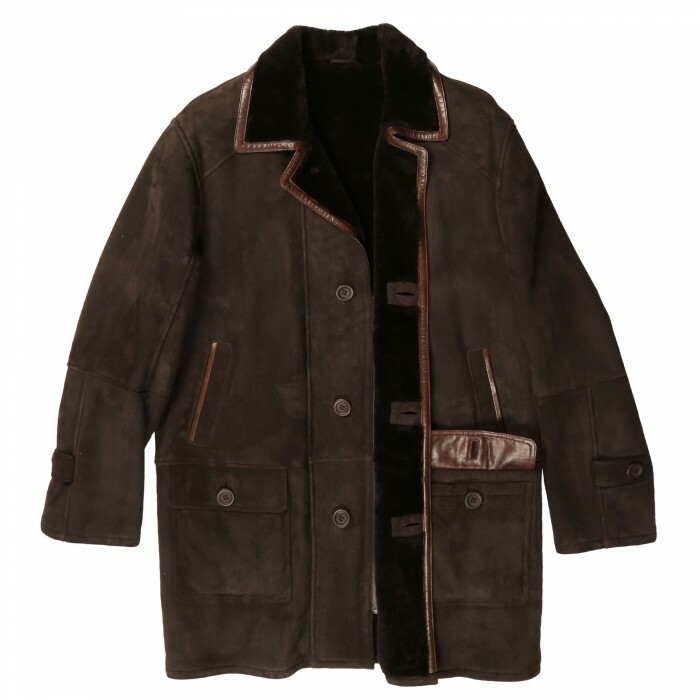 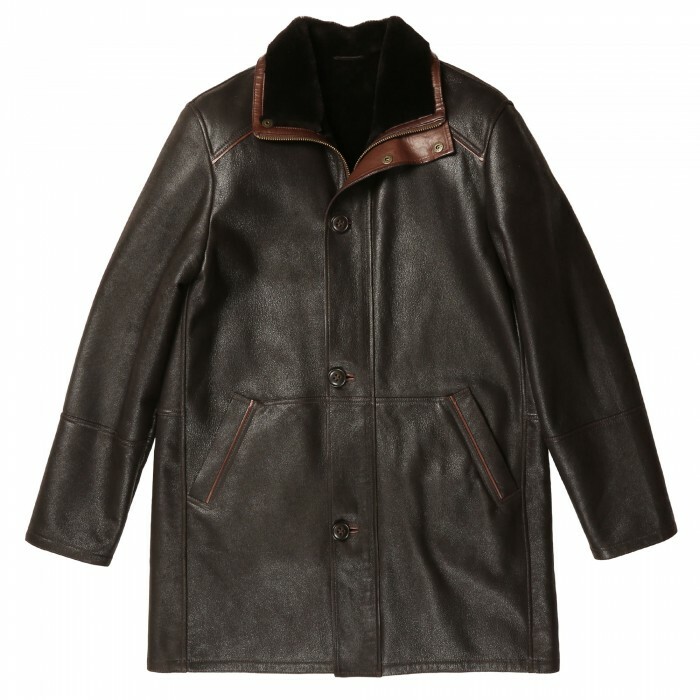 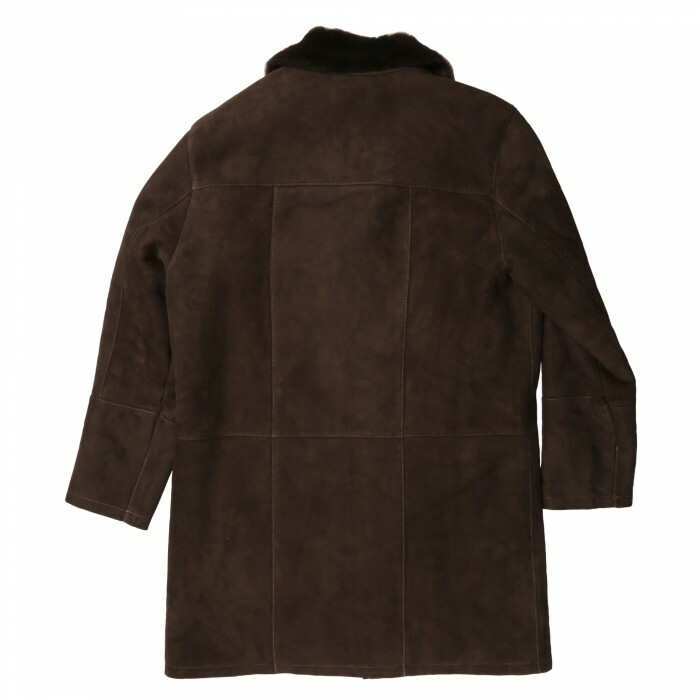 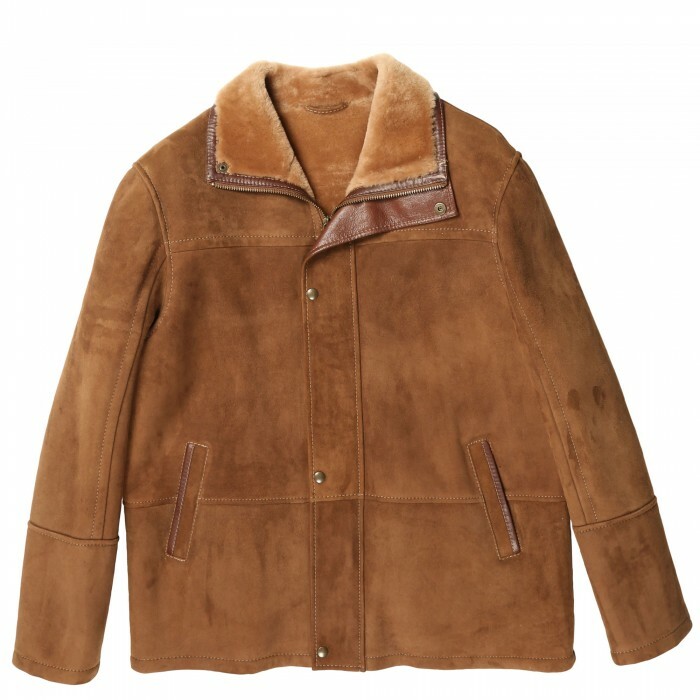 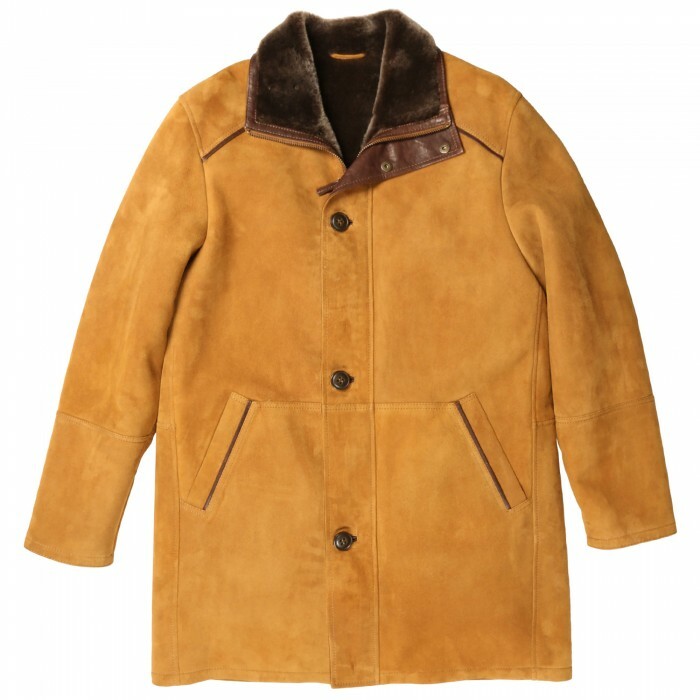 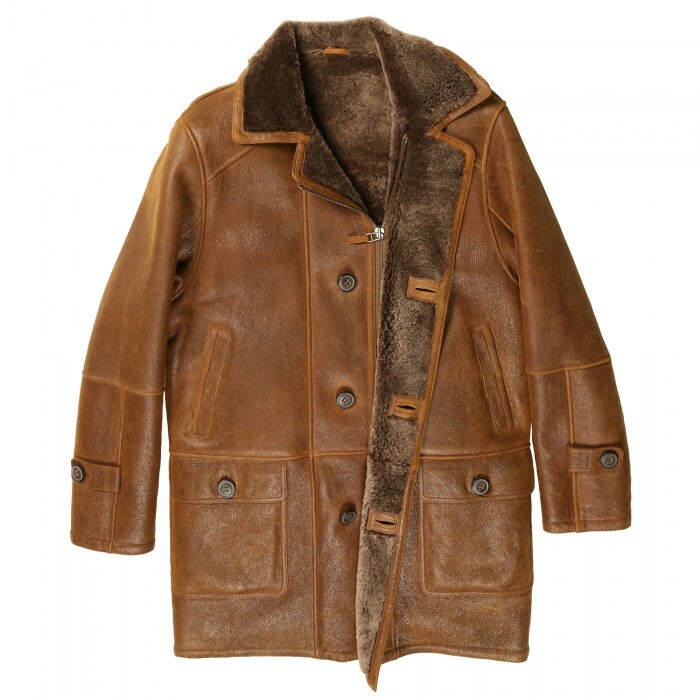 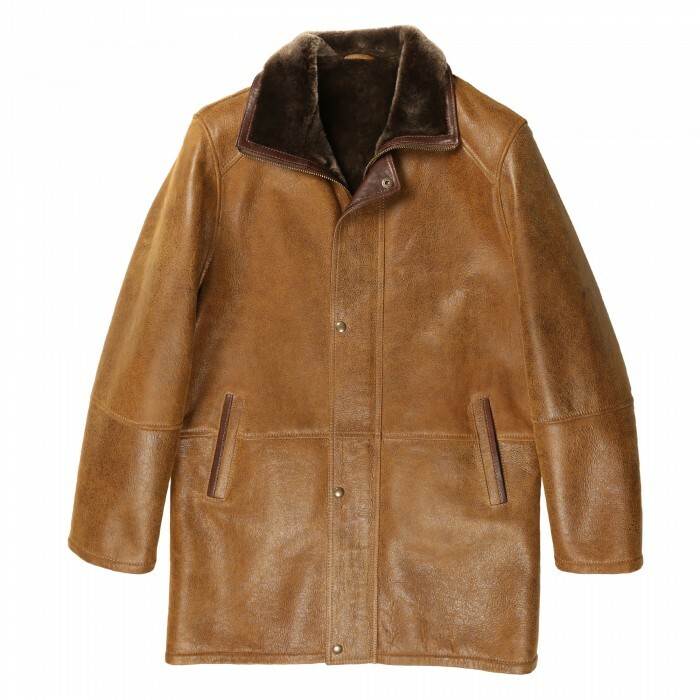 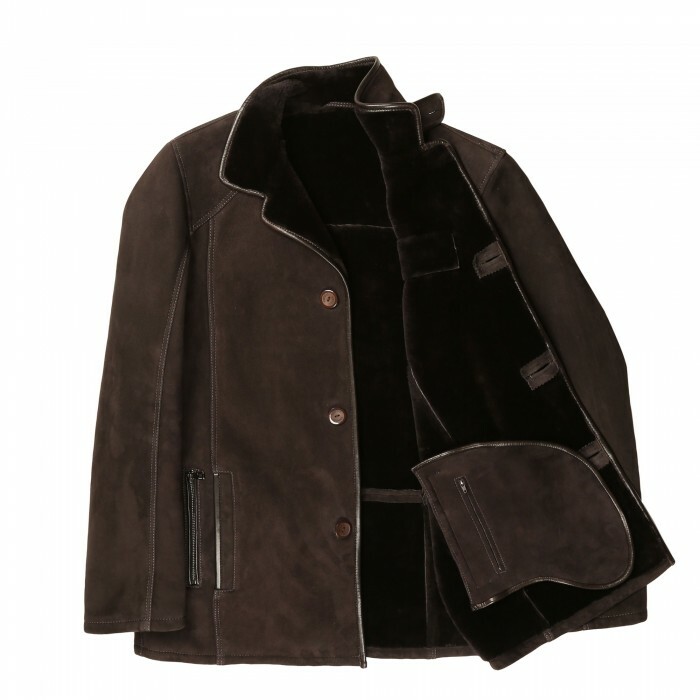 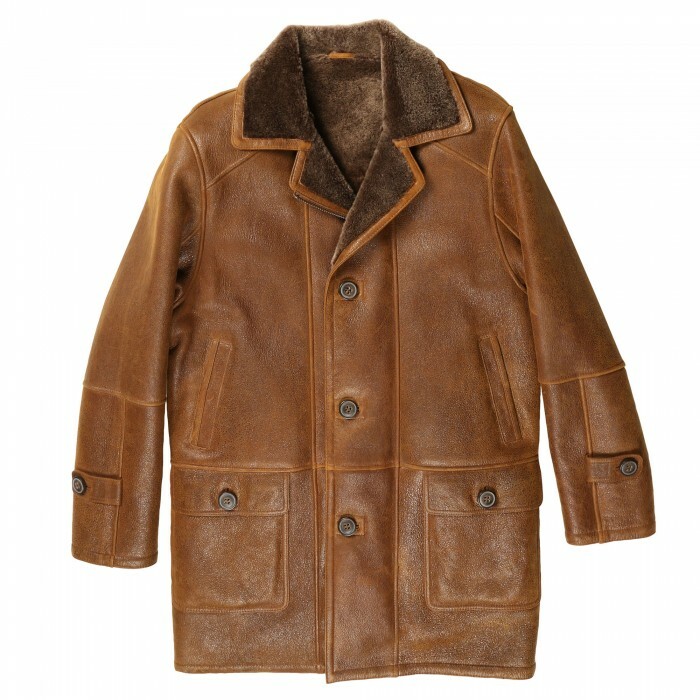 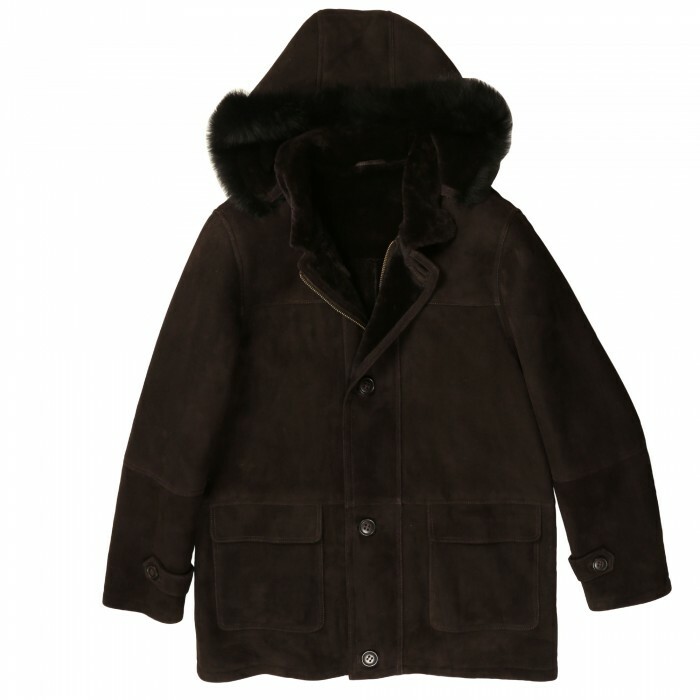 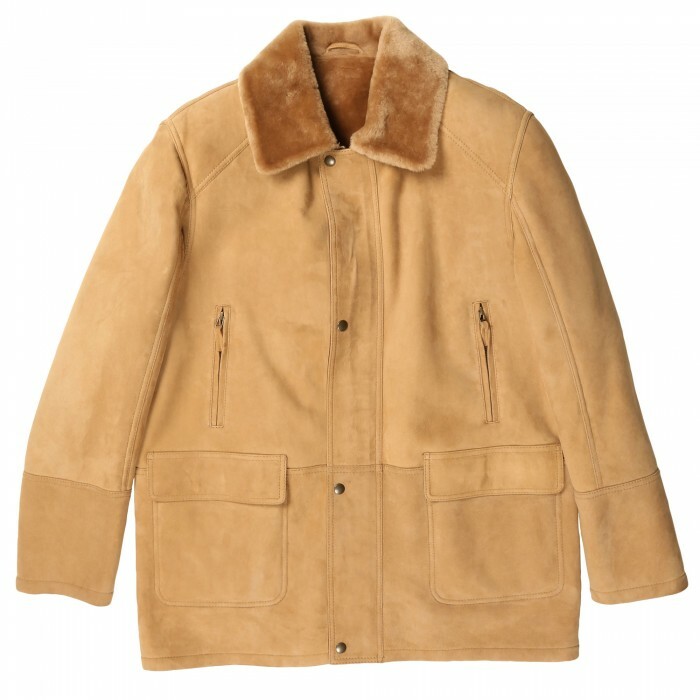 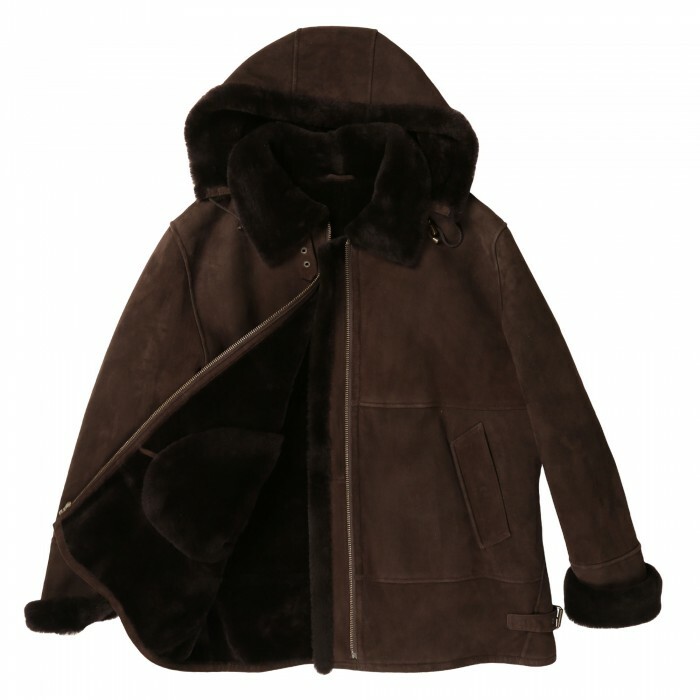 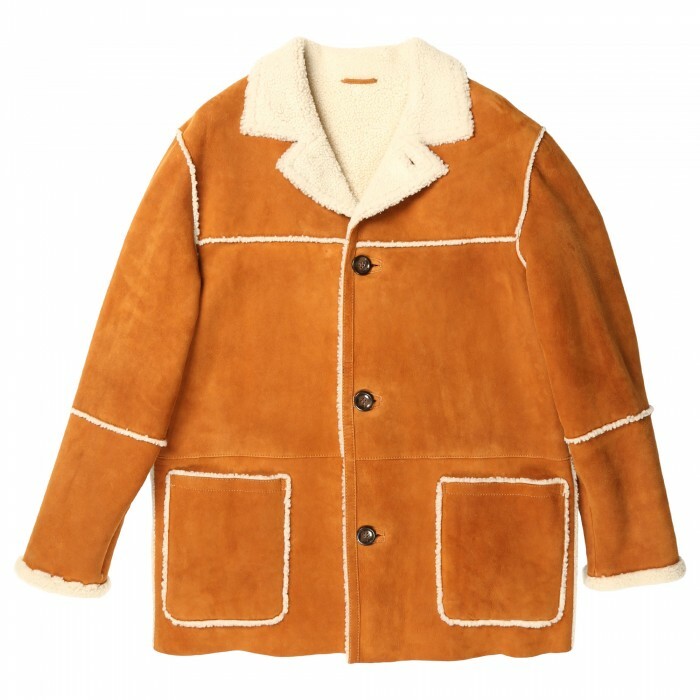 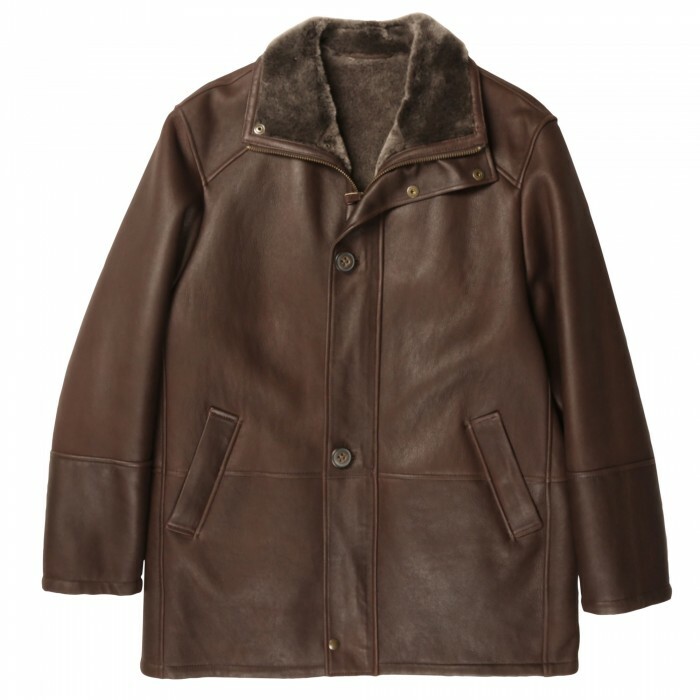 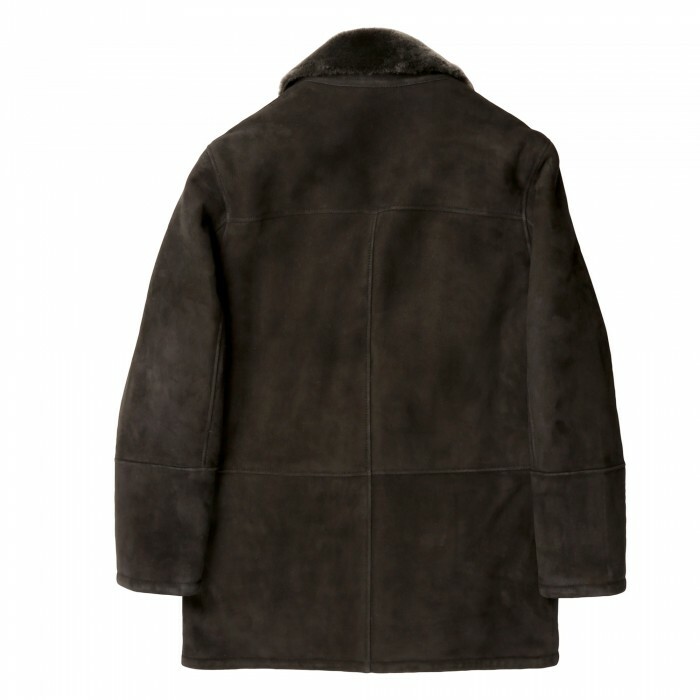 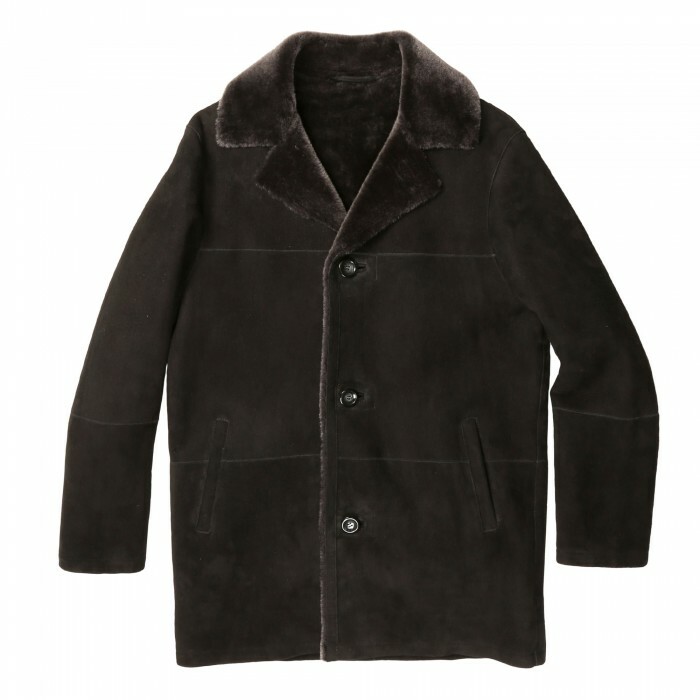 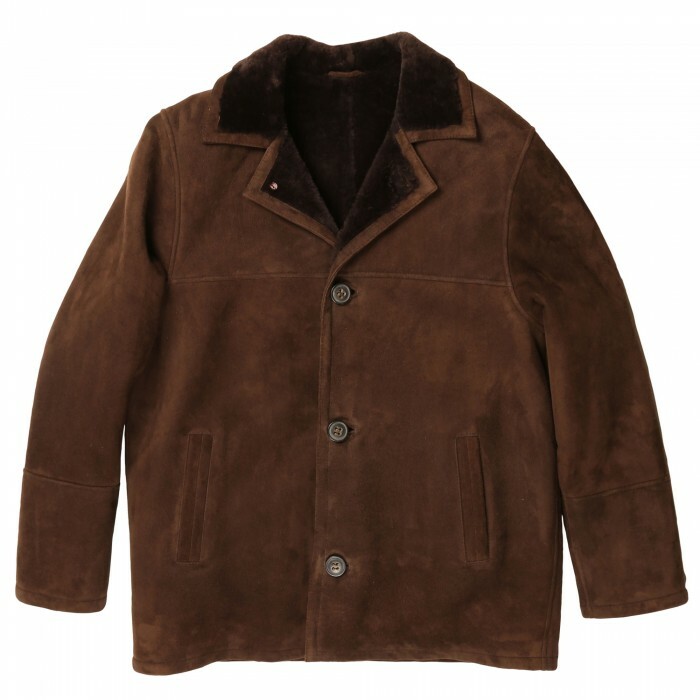 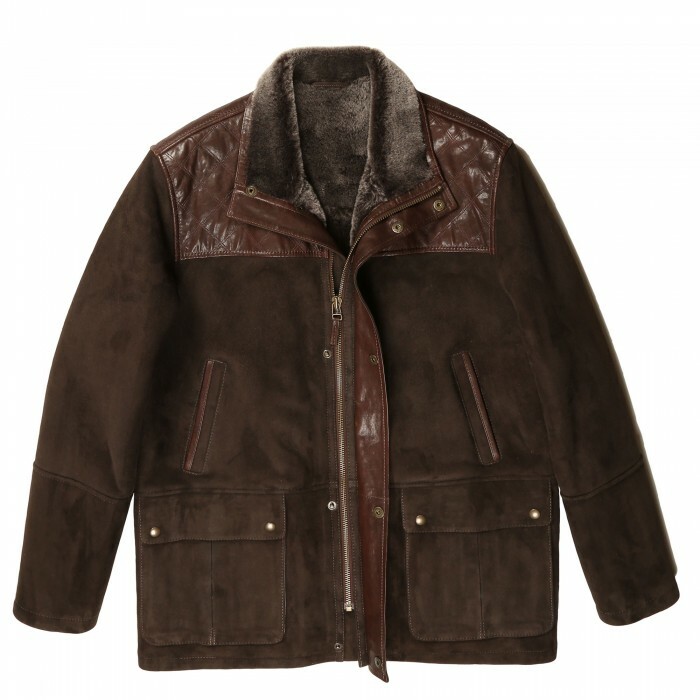 Elegant and Warm Shearling Jacket with Fur-Tripped Collar4-Front Button Closure4 Front PocketsCont..